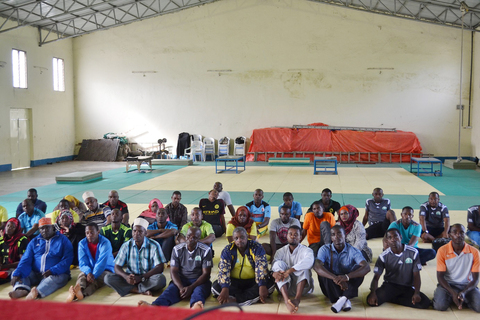 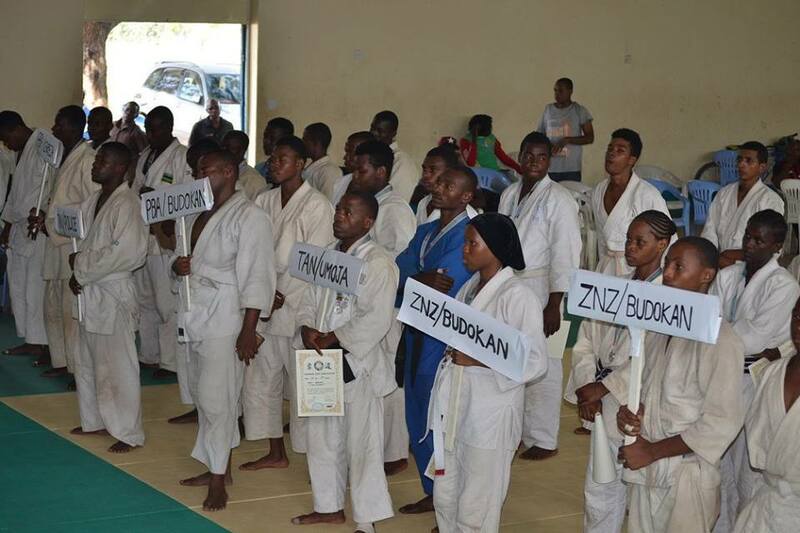 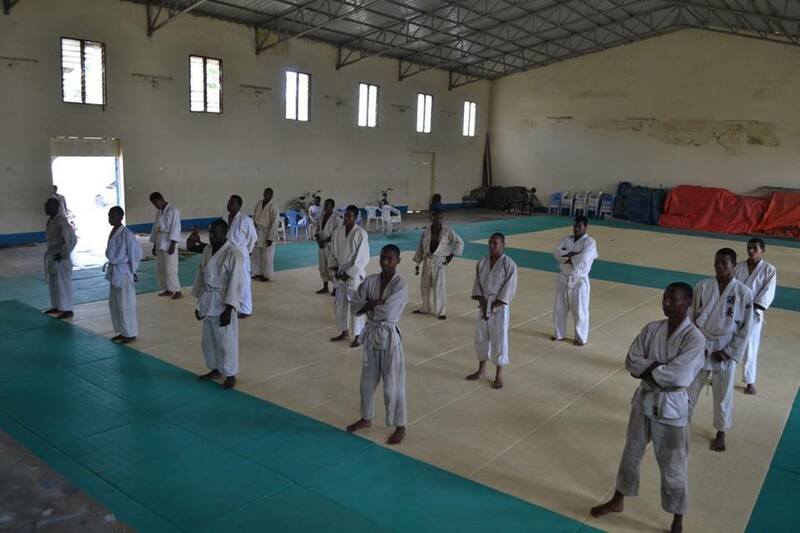 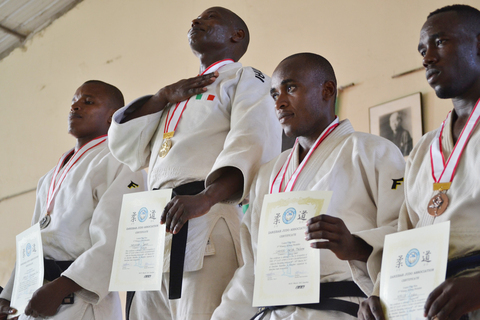 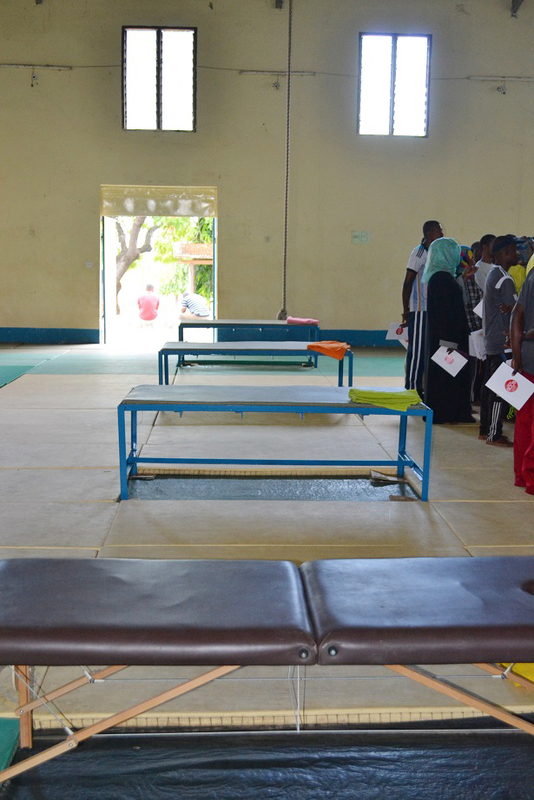 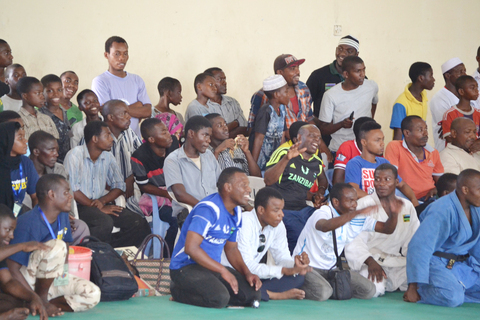 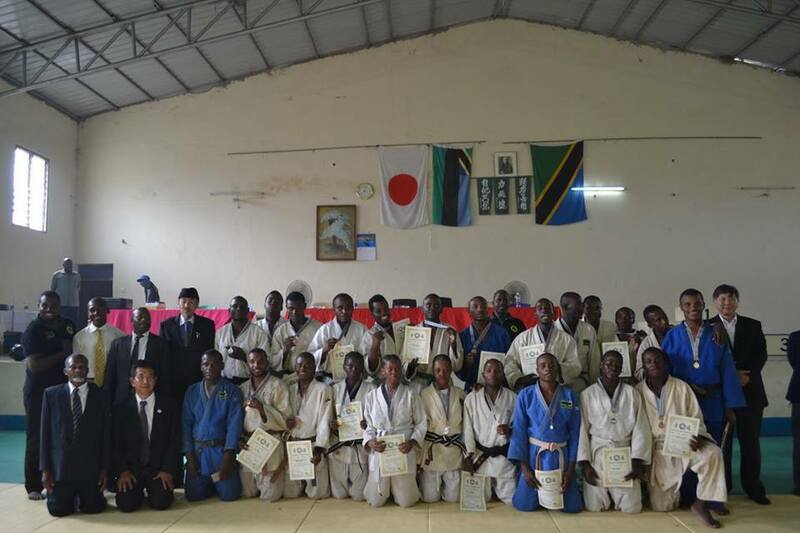 Zanzibar Judo Association organized the examination for Judo grade on 31/July--01/Aug/2017 at Zanzibar Budokan. 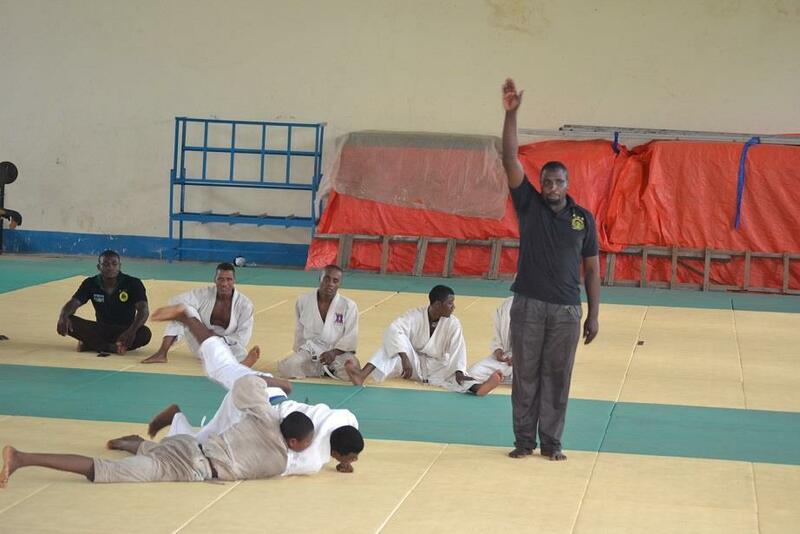 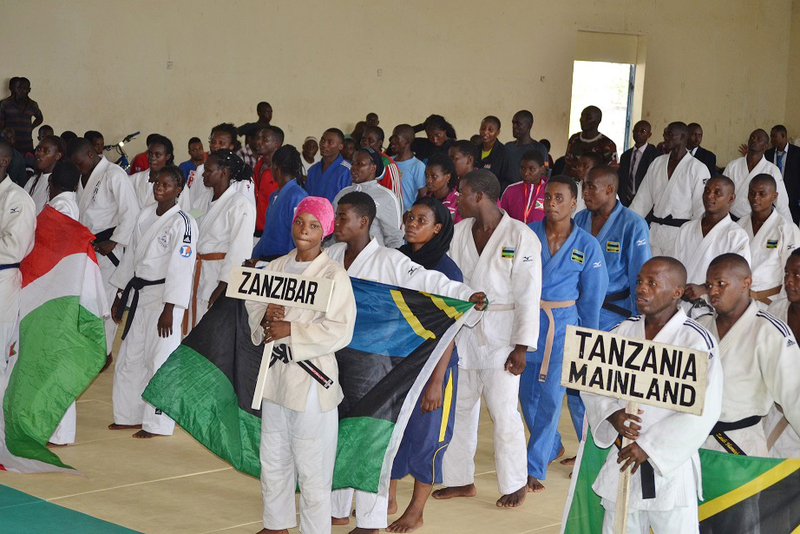 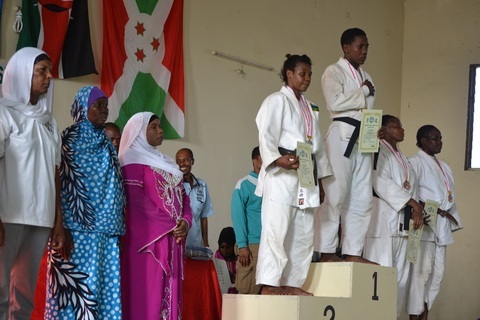 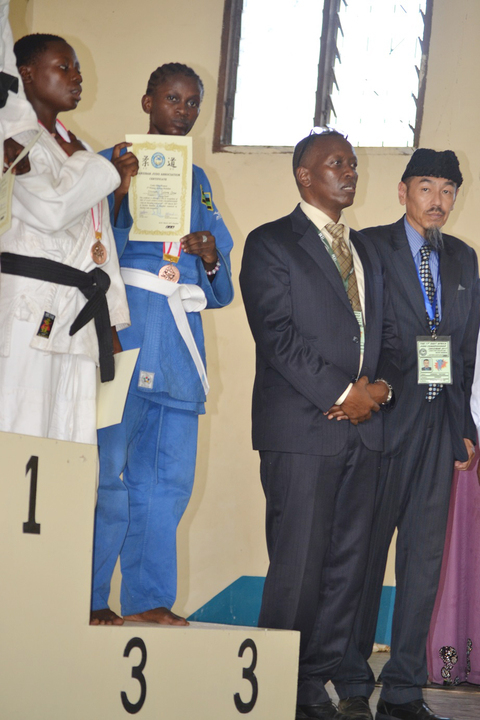 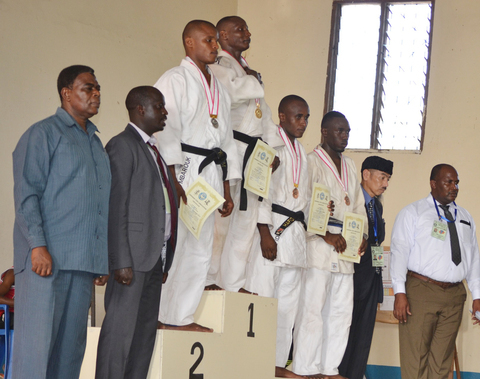 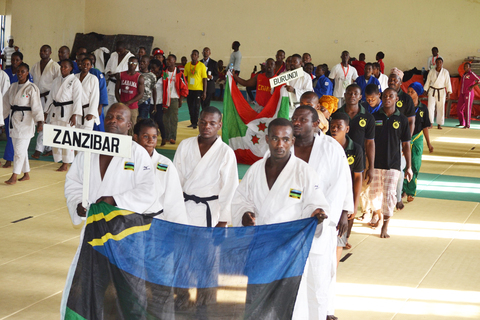 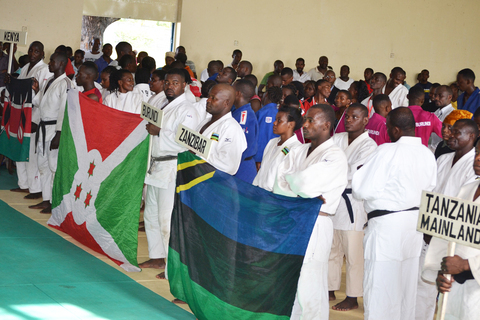 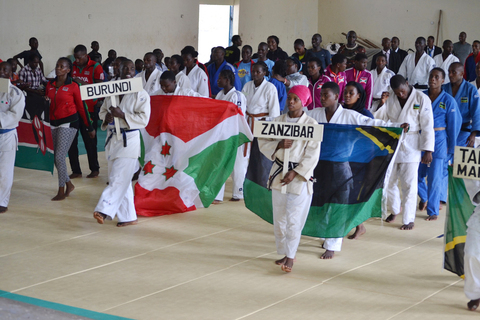 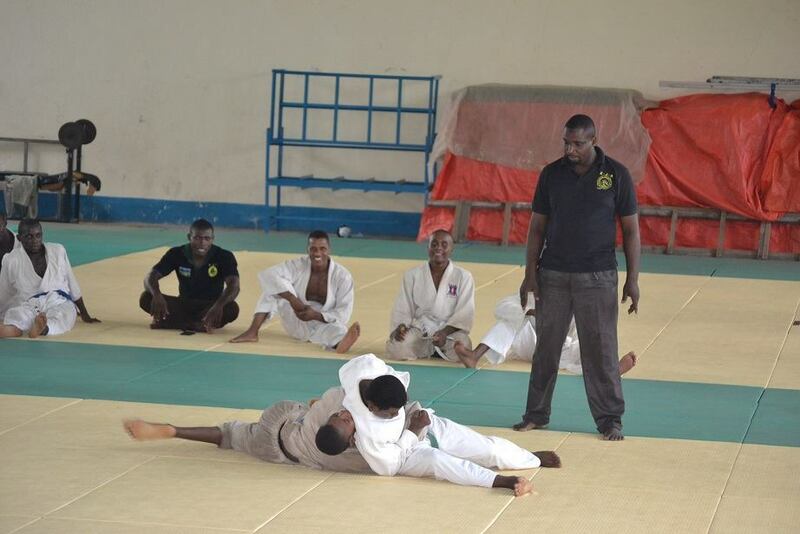 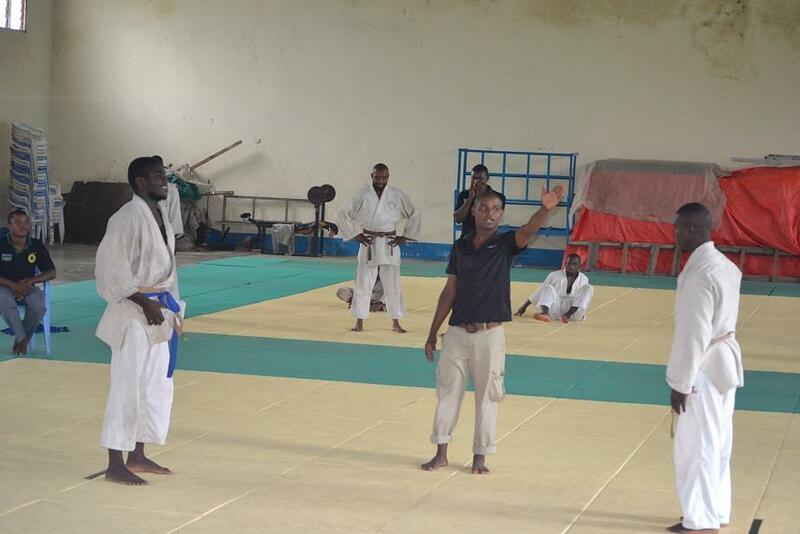 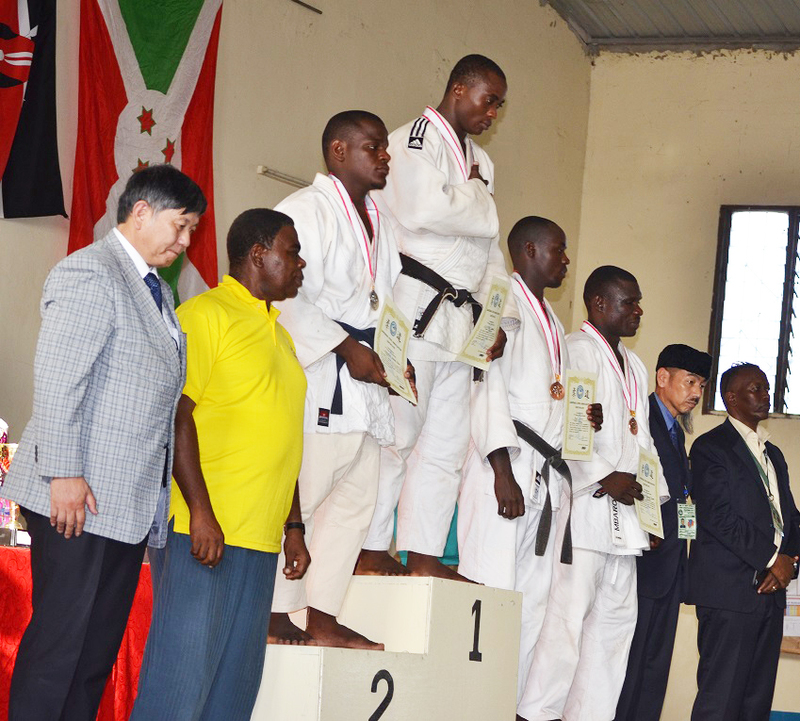 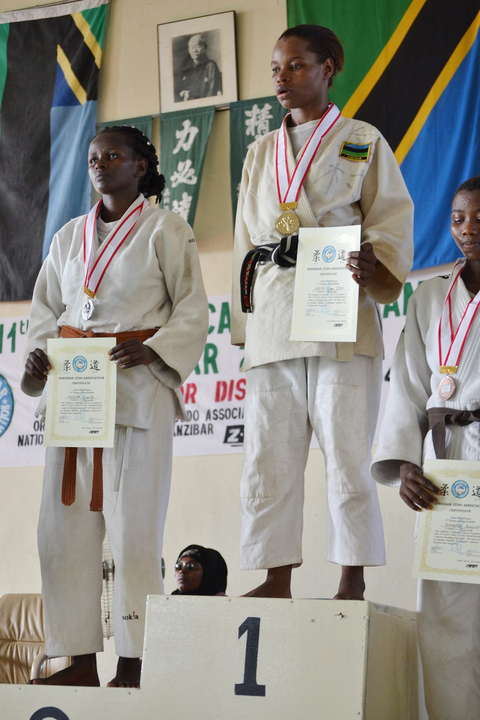 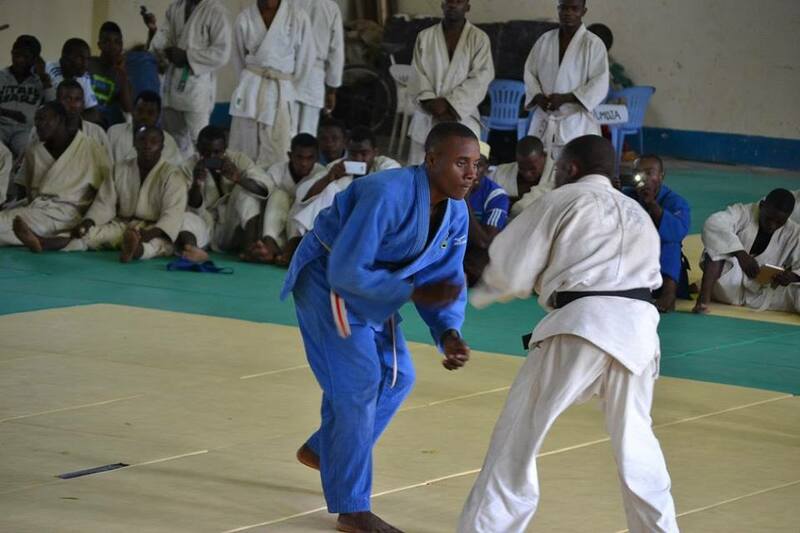 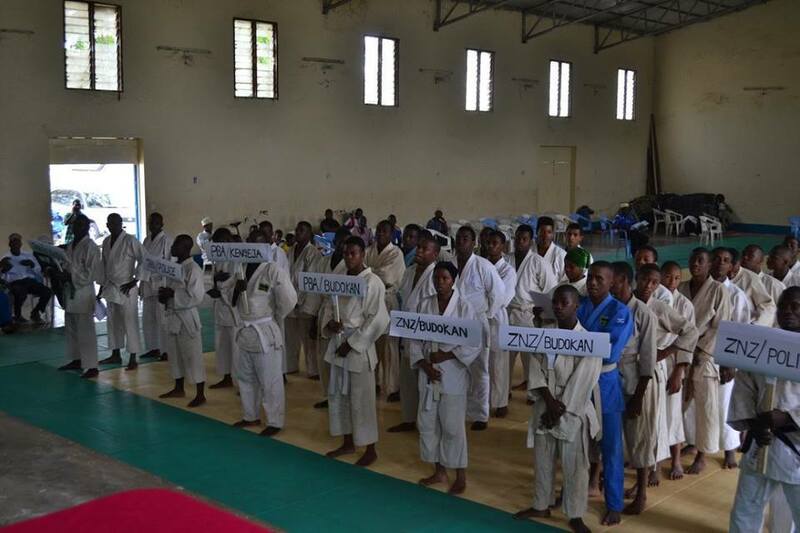 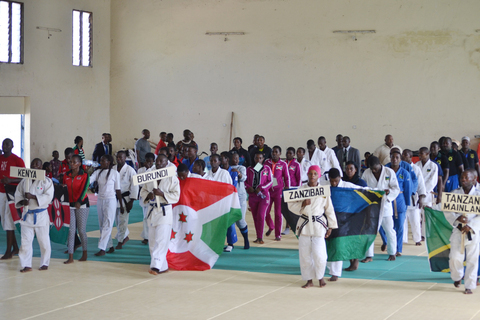 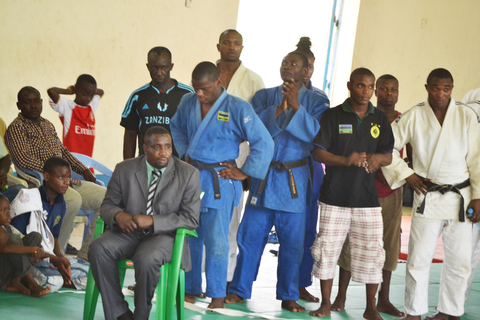 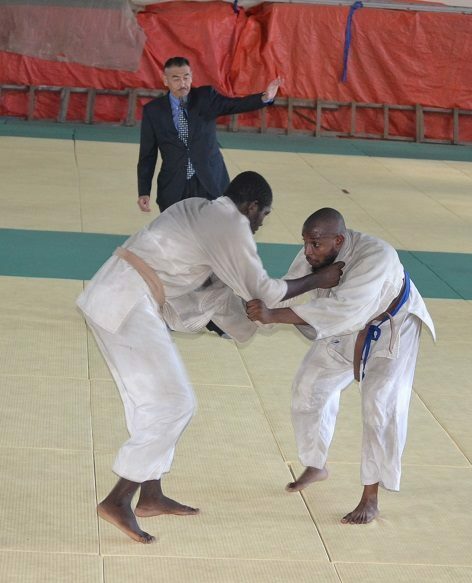 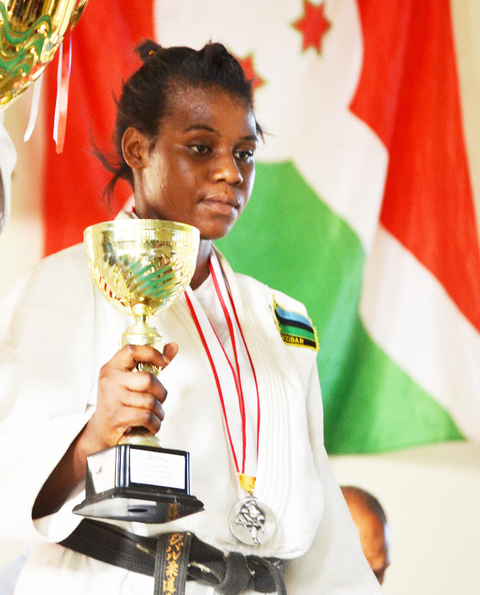 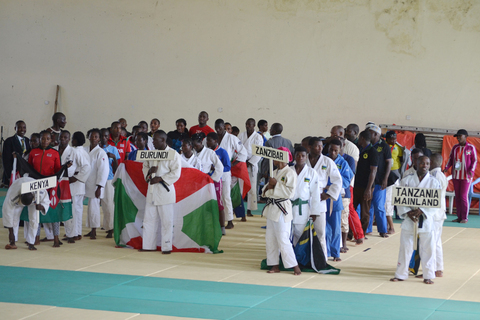 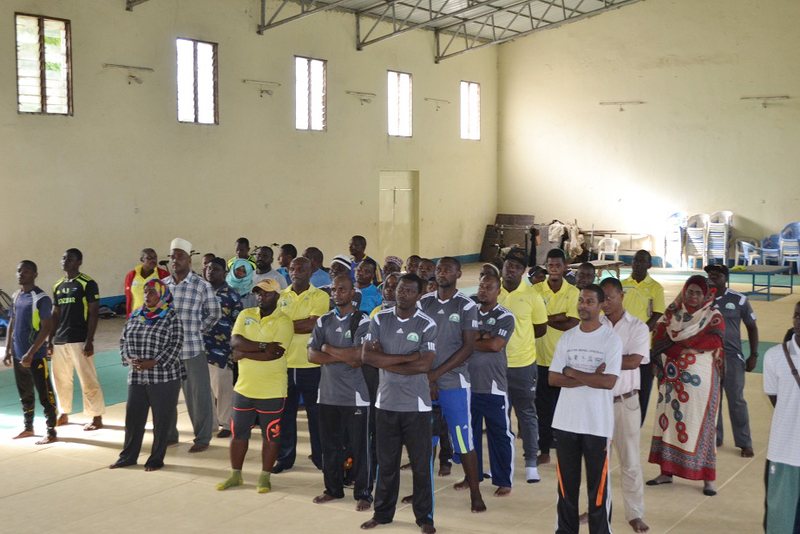 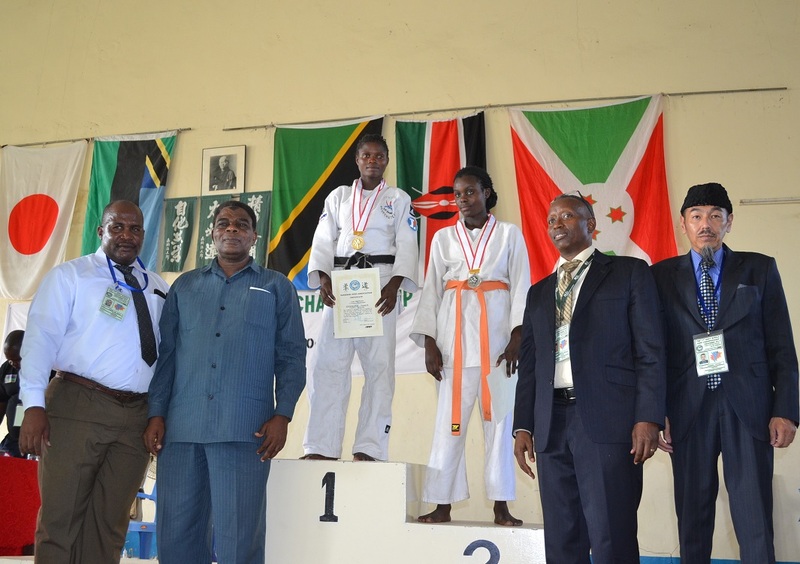 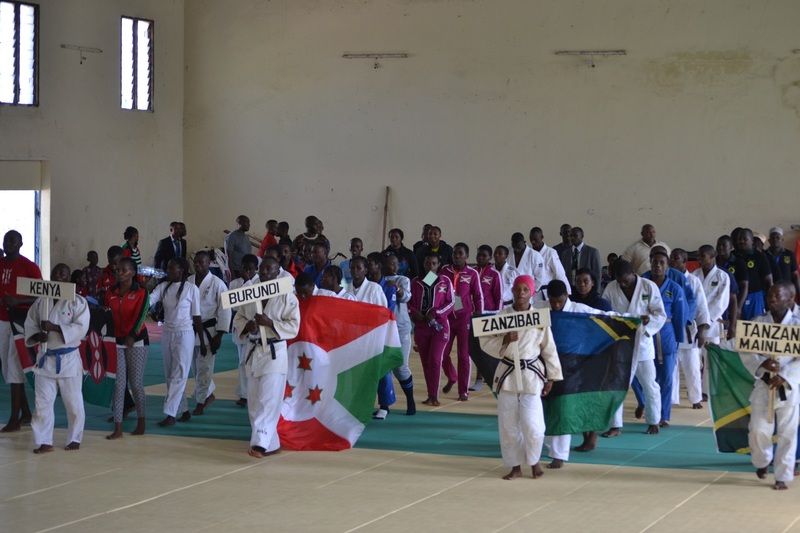 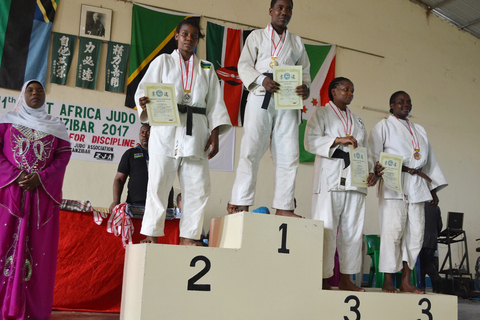 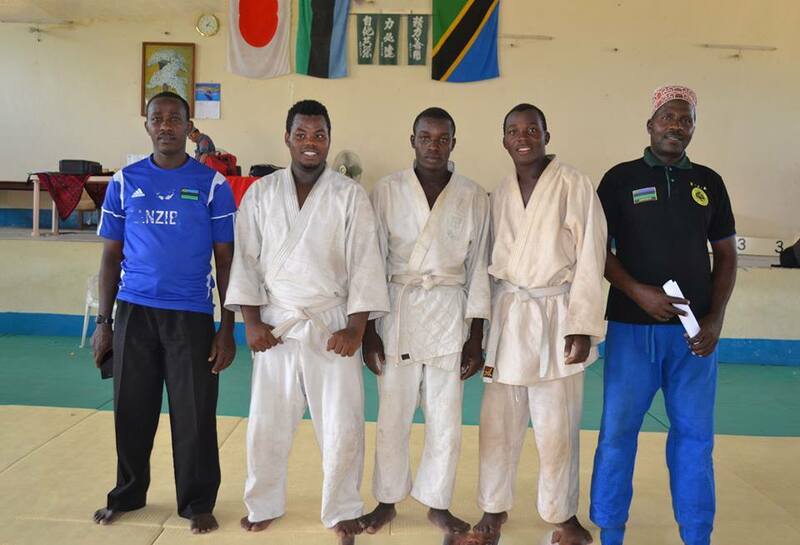 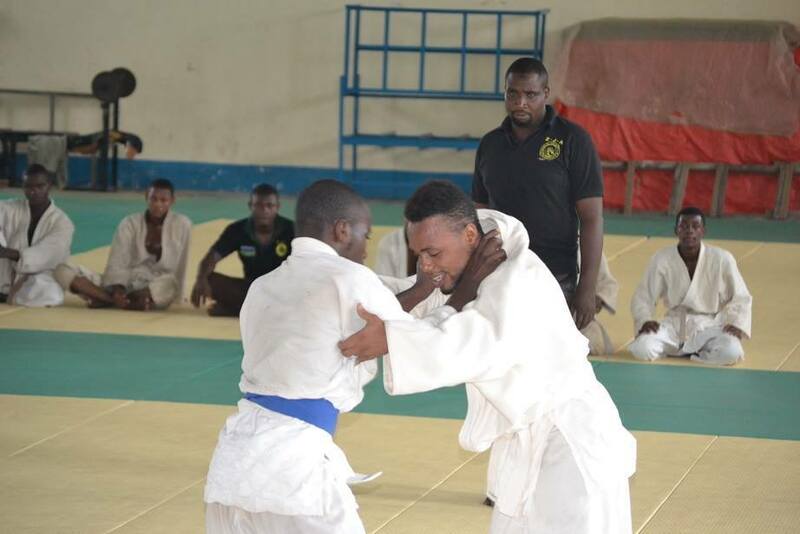 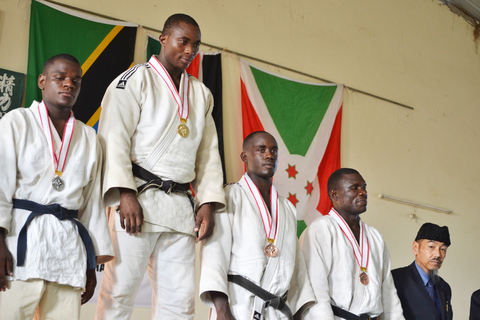 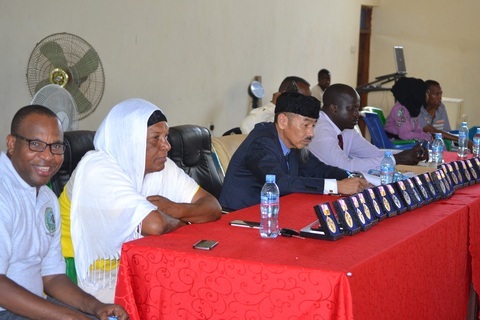 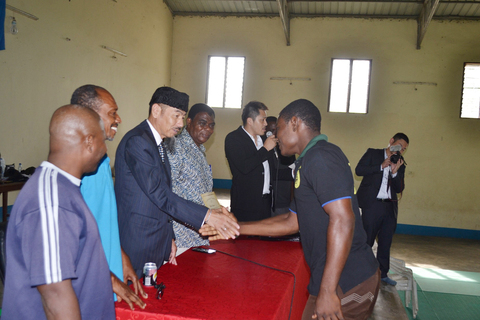 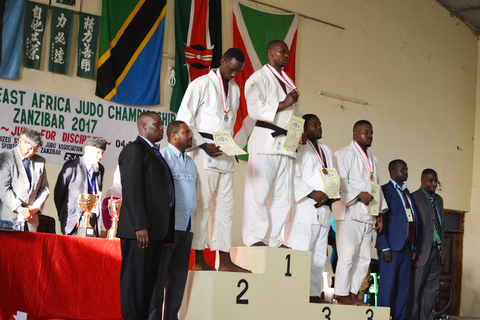 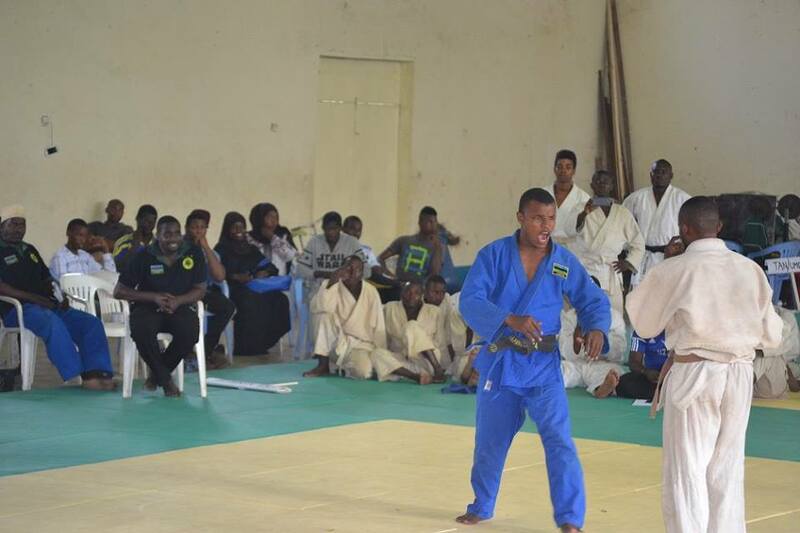 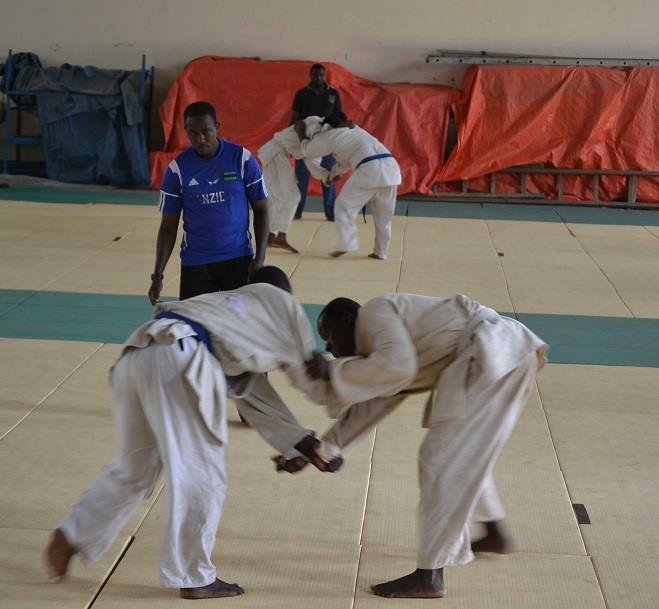 Zanzibar Judo Assoiciation organised forTanzania National Judo Championship 2017 at Zanzibar Budokan on 30/July/2017. 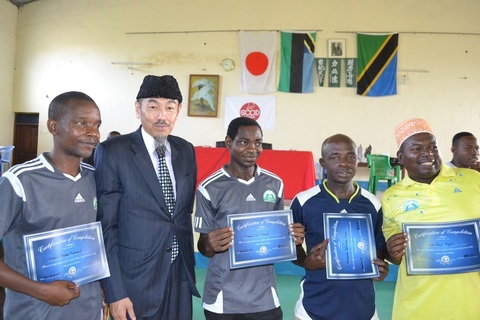 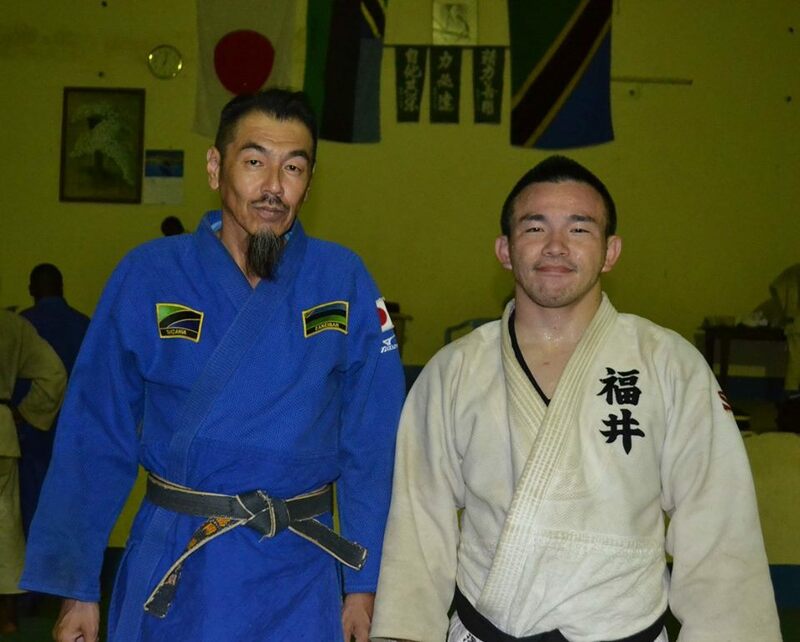 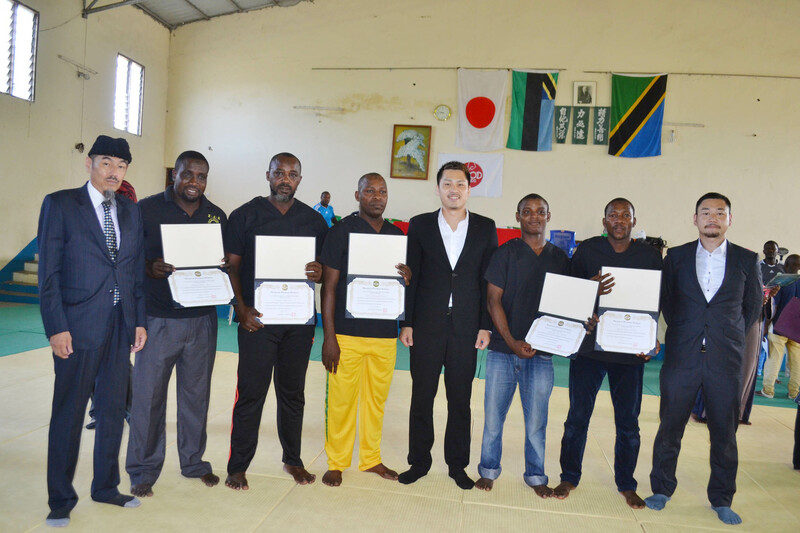 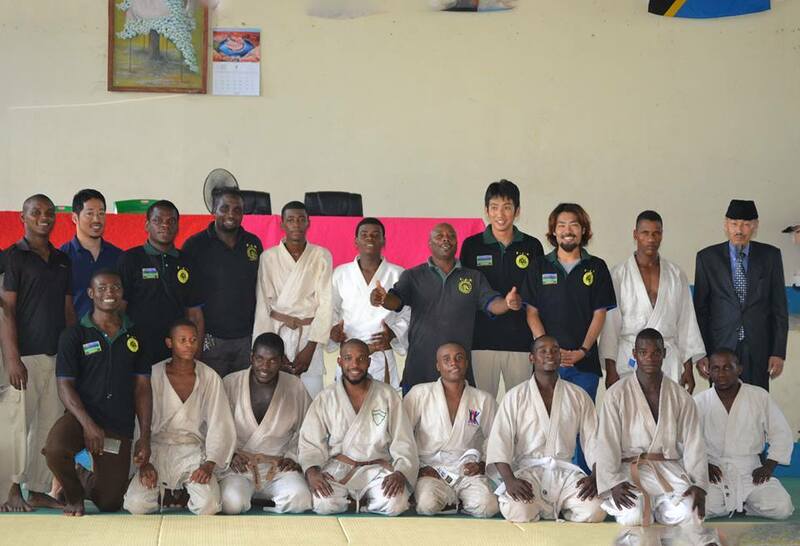 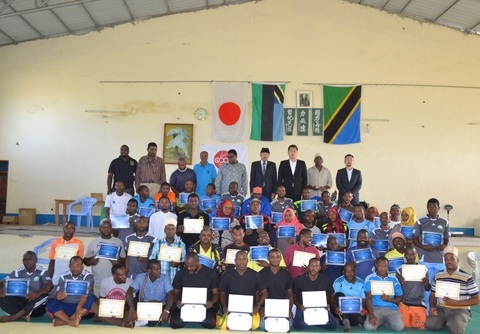 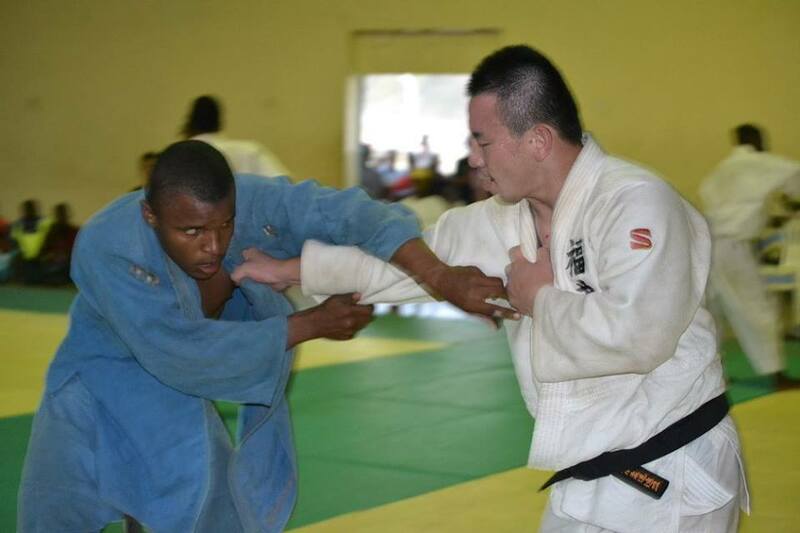 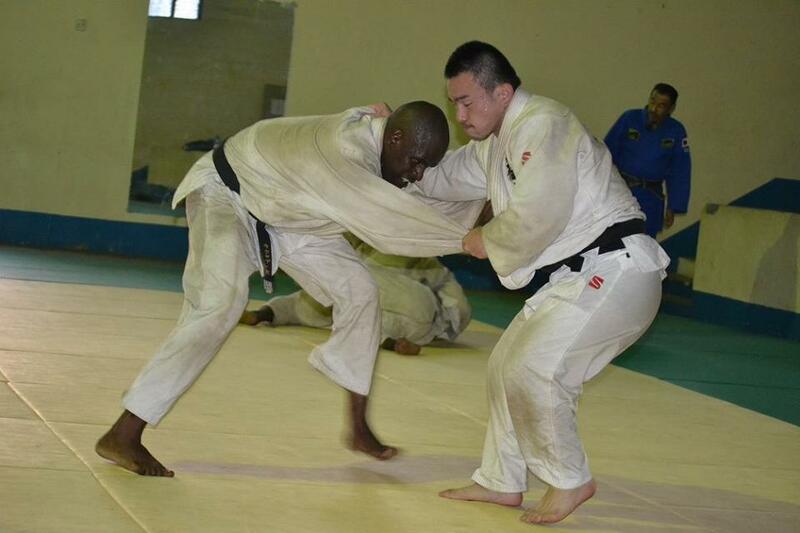 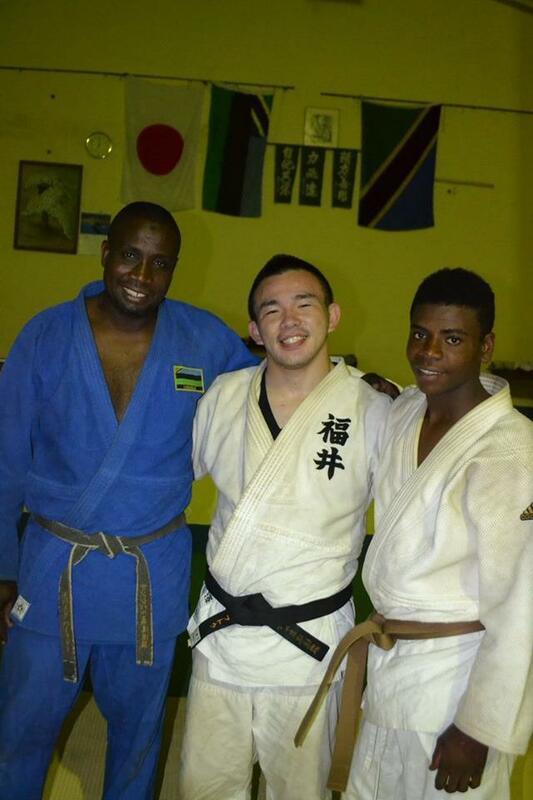 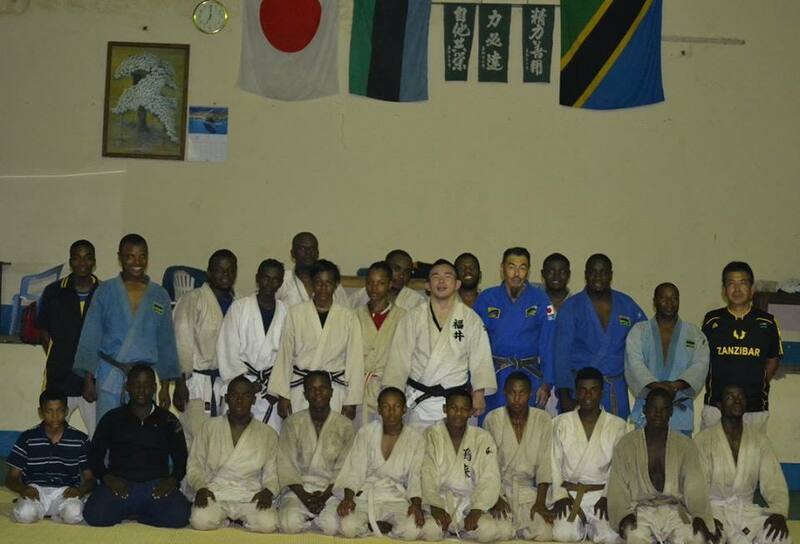 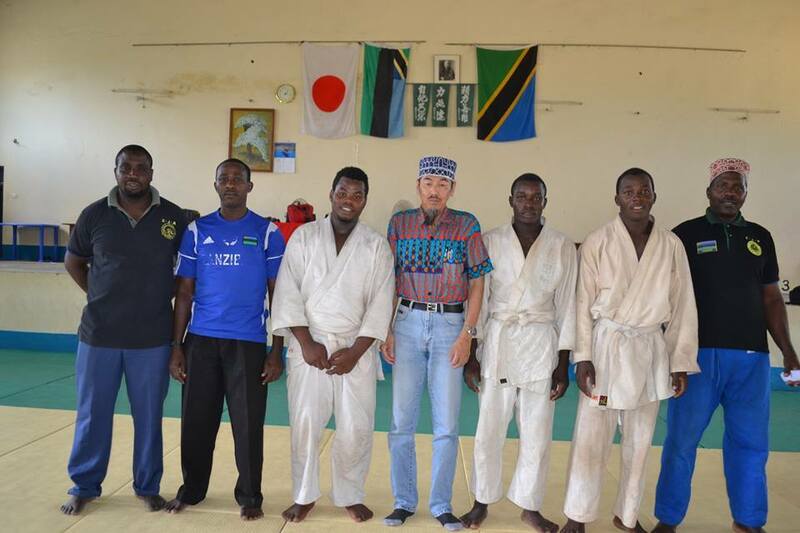 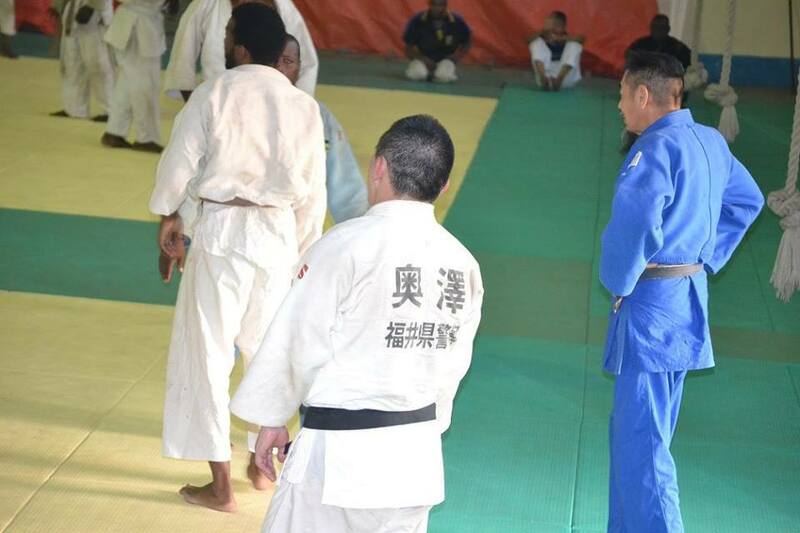 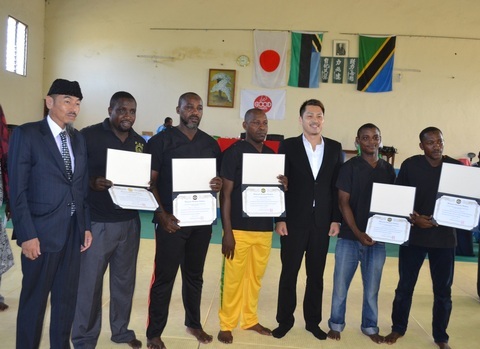 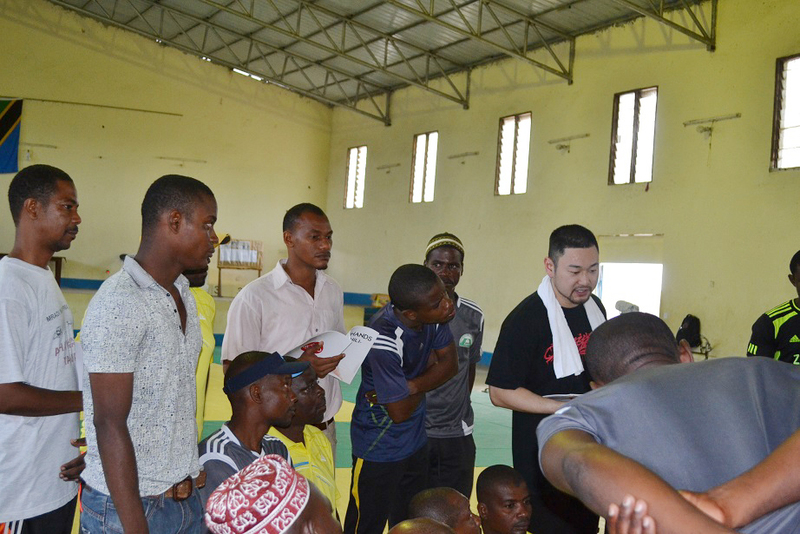 Mr.Kosuke Okuzawa, Judoka from FukuiPolice in Japan visited Zanzibar in June 2017 and trained together at Zanzibar Budokan. 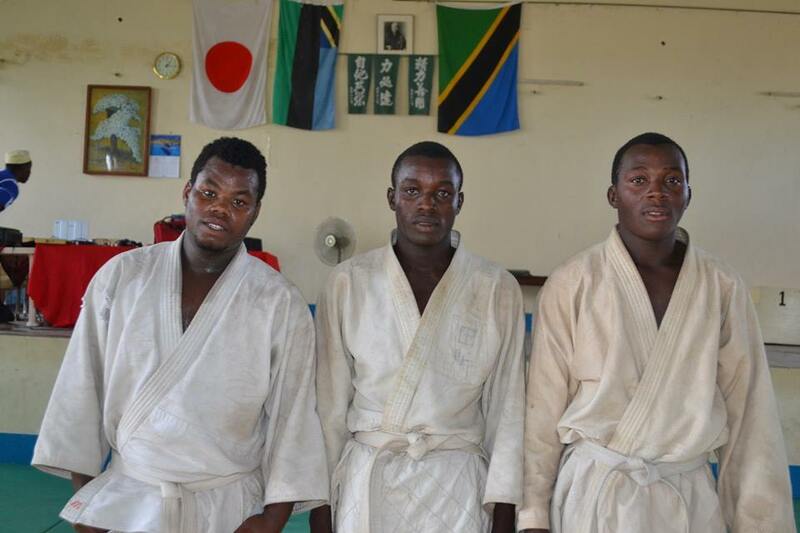 They met at Kodokan International JudoCoaching Seminar 6years ago.They promised to see again and play Judoin Zanzibar. 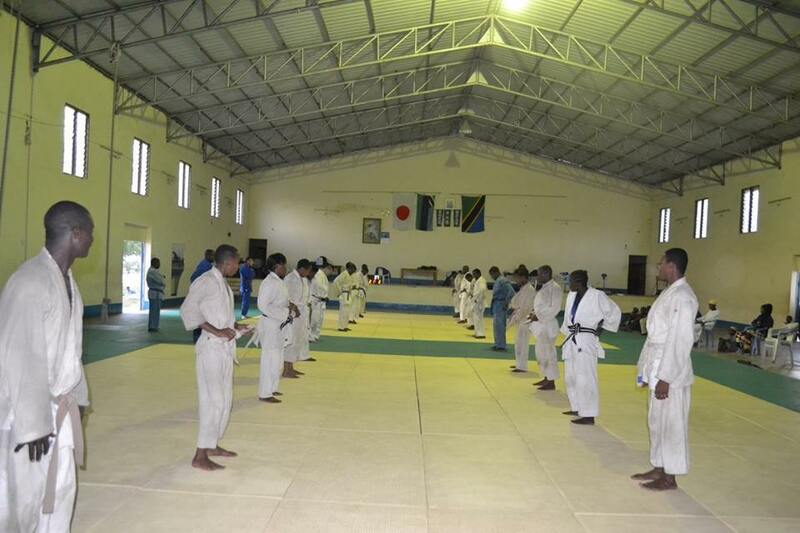 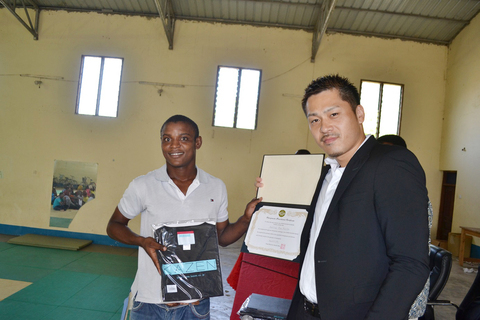 and Kosuke kept its promise and visitedZanzibar for playing Judo. 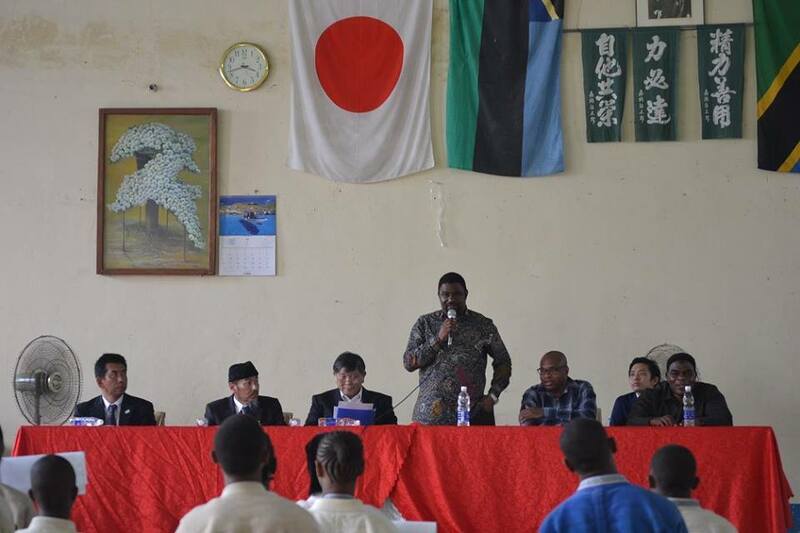 ZJA organized the examination for Grade on 16/Apr/2017 at Zanzibar Budokan. 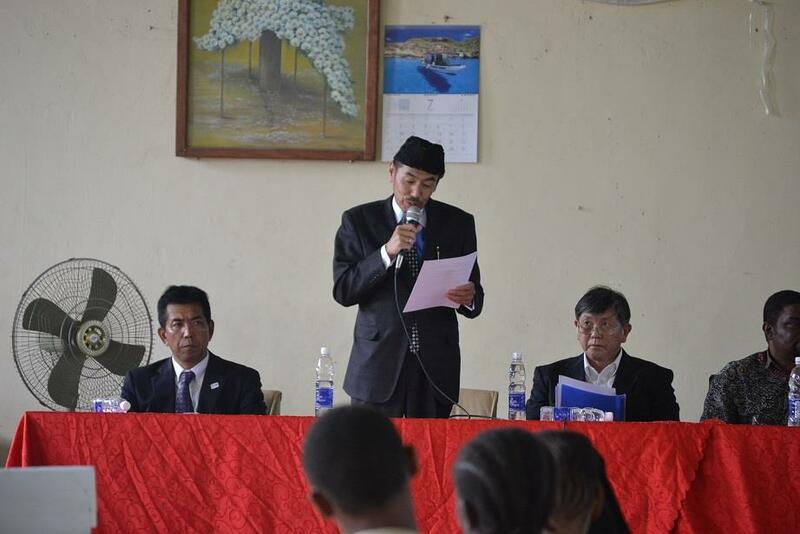 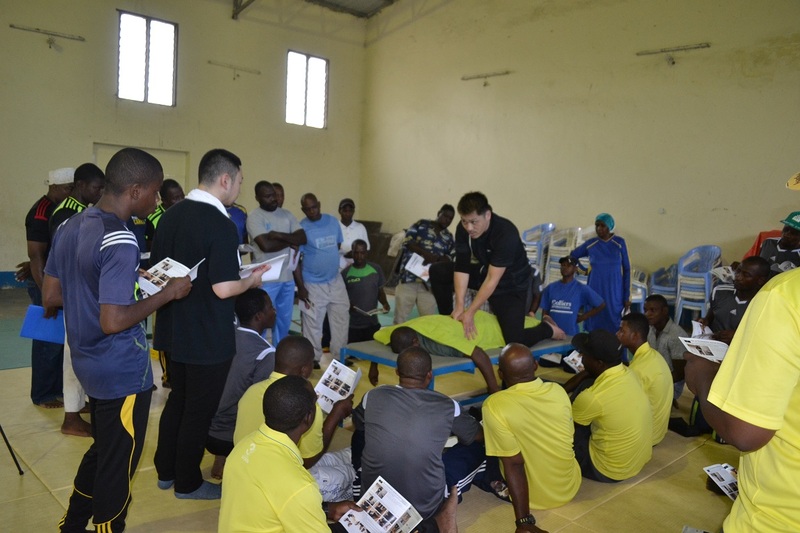 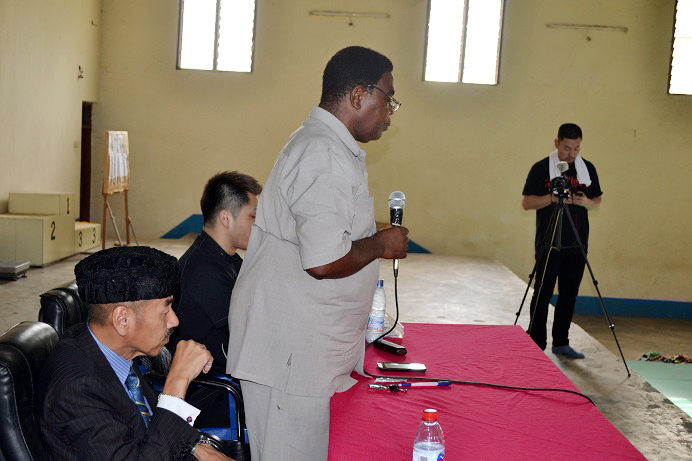 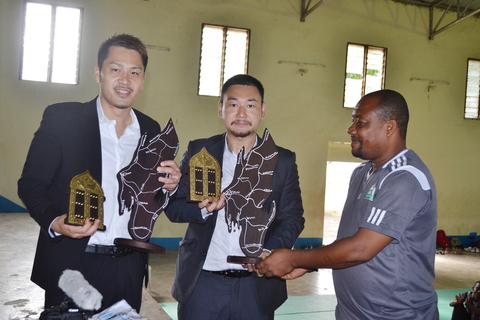 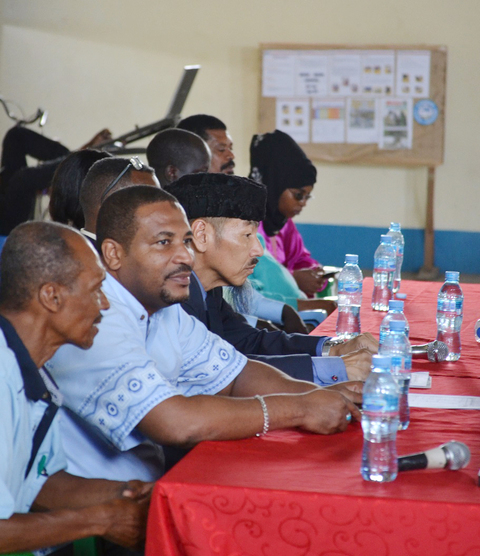 ZJA organized the 4th Chiropractic massage Seminar on 23/Mar----31/Mar/2017 at Zanzibar Budokan (Amaani) cooporated by National Sports Council. 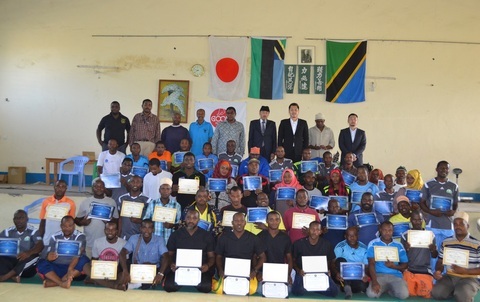 23---29/Mar/2017 two course, Begineer class and High Class. 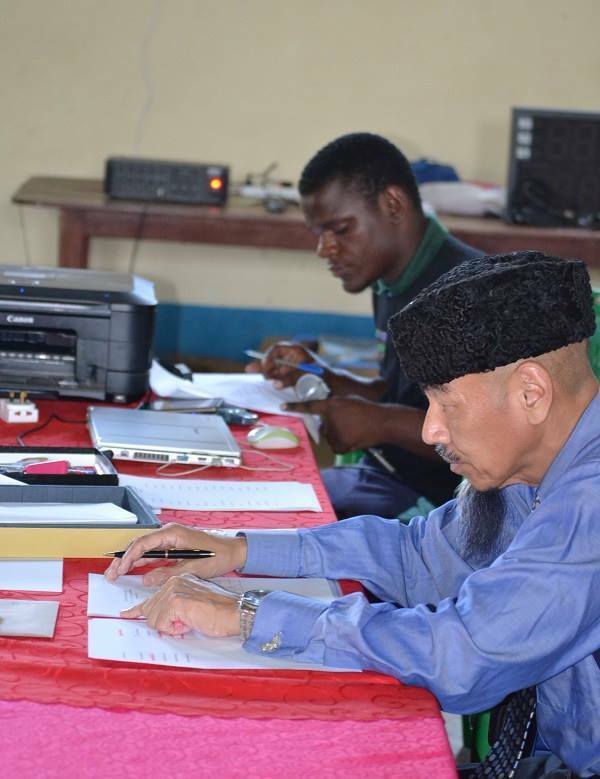 On 30/Mar/2017---The examination for Begineer class and High class. 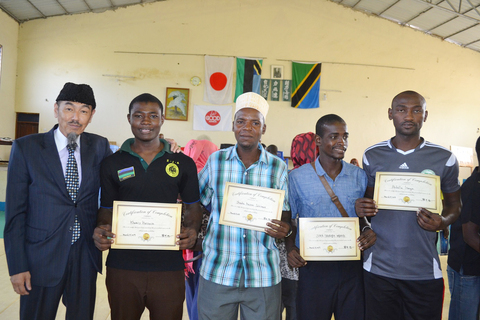 On 31/mar/2017--- Only successful examinees got certificates. 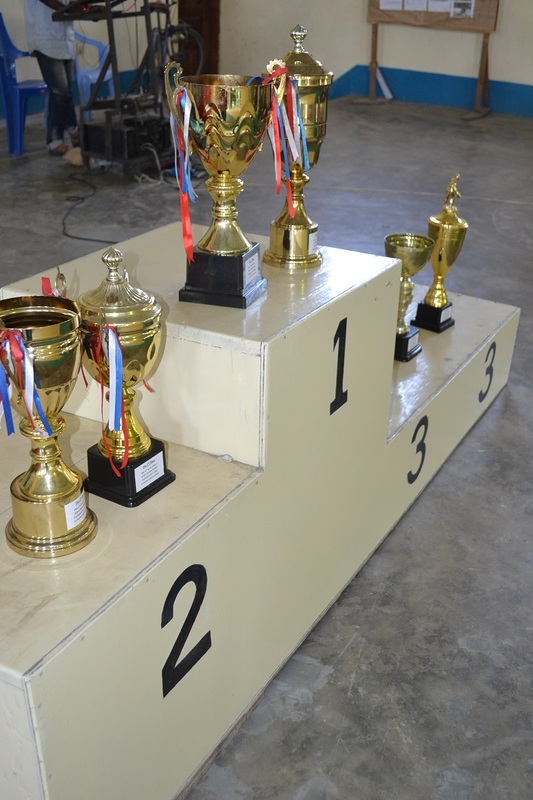 Successful examinees of High class were only 5persons. 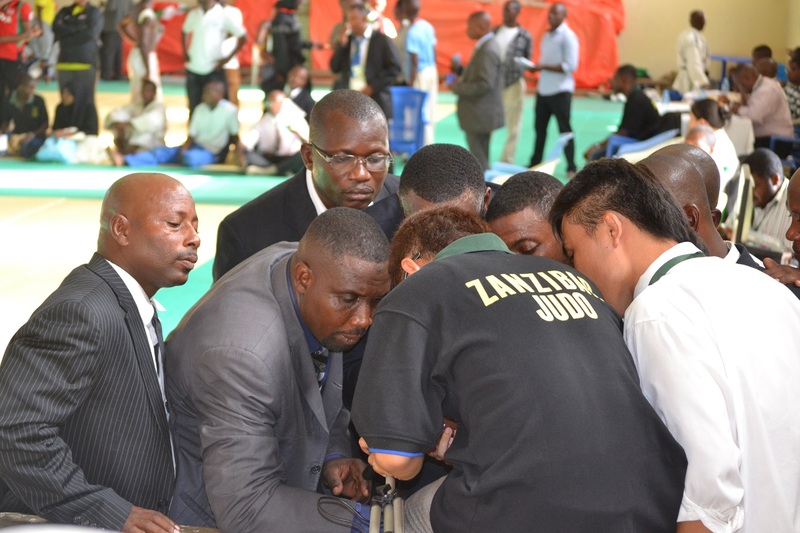 These 5persons are first Chiropractic Massagists in thi country! 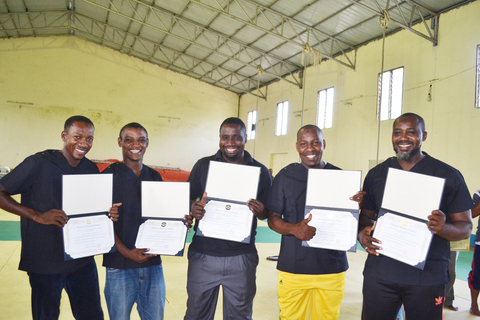 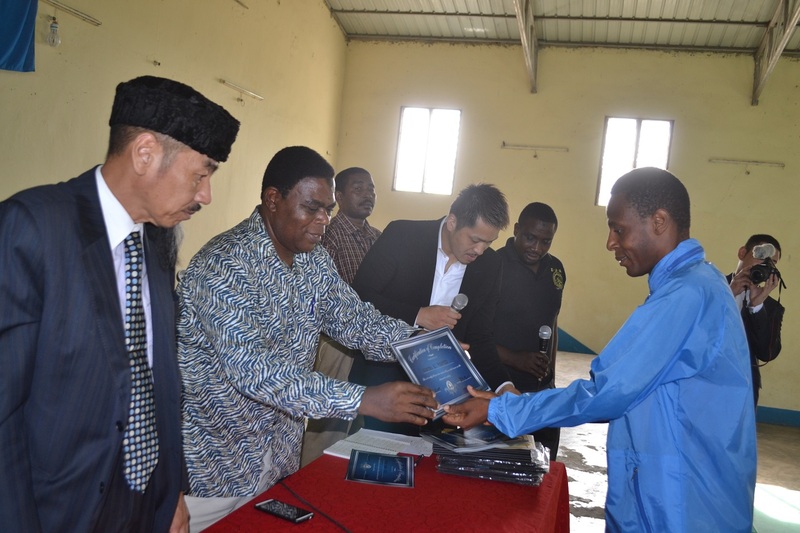 All participators got Chiropractic Massage book of Kiswahili. 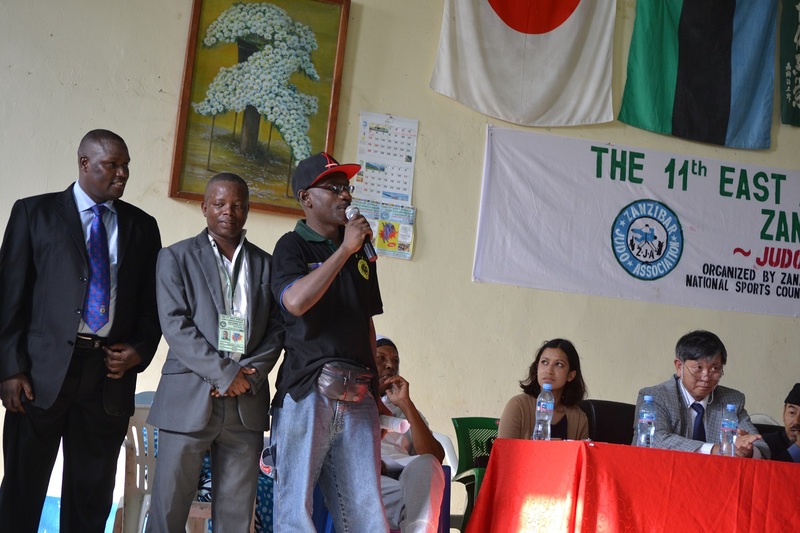 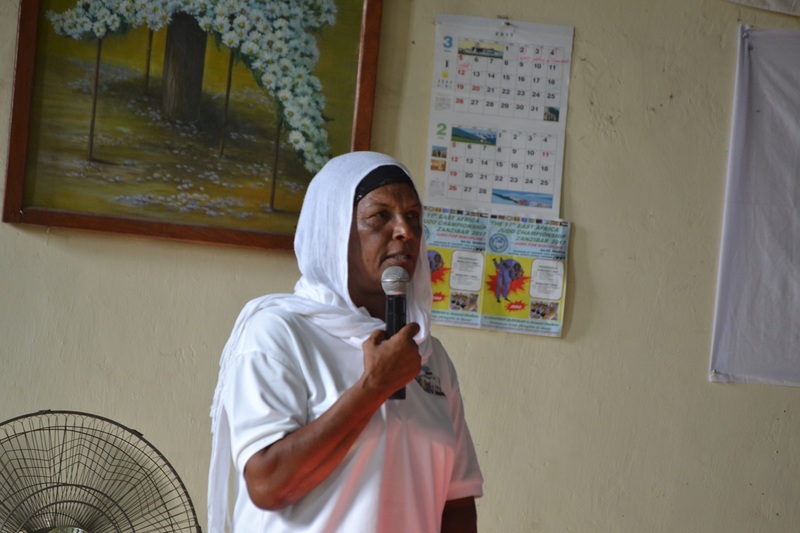 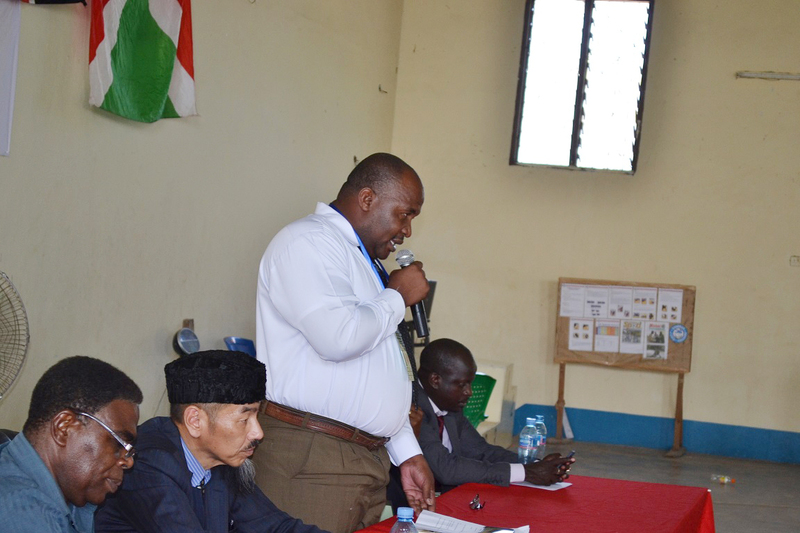 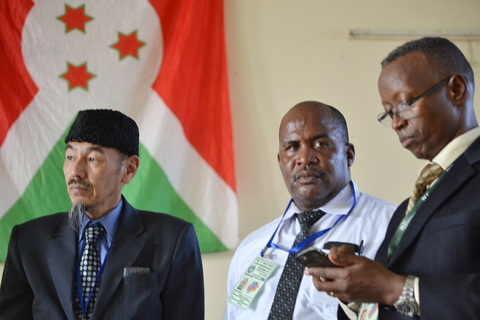 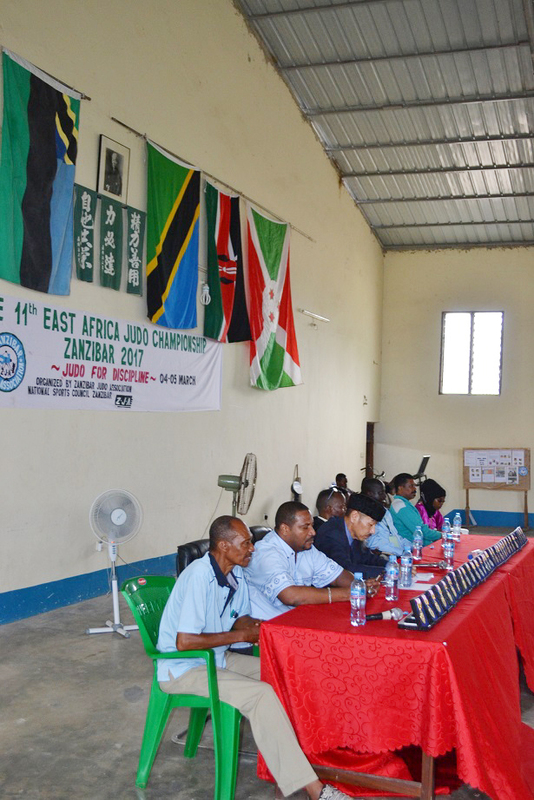 ZJA supported for translation from Japenase to Kiswahili. 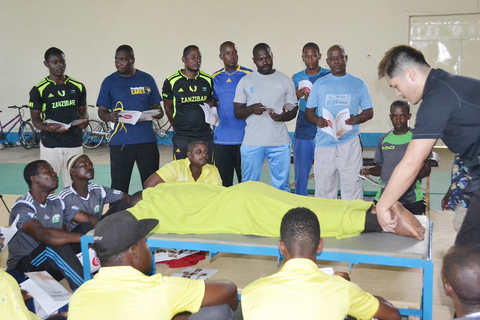 Massage is very helpful for every Sports. 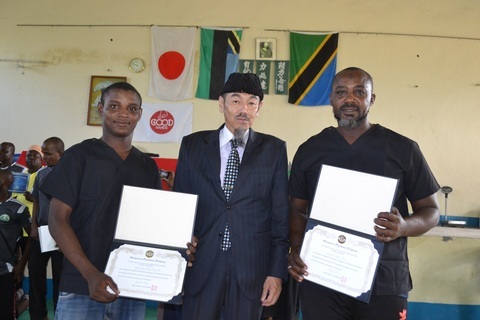 ZJA tnaks to Mr.Okui and Mr.Nishi and welcome again to continue to hold Chiropractic massage Seminar. 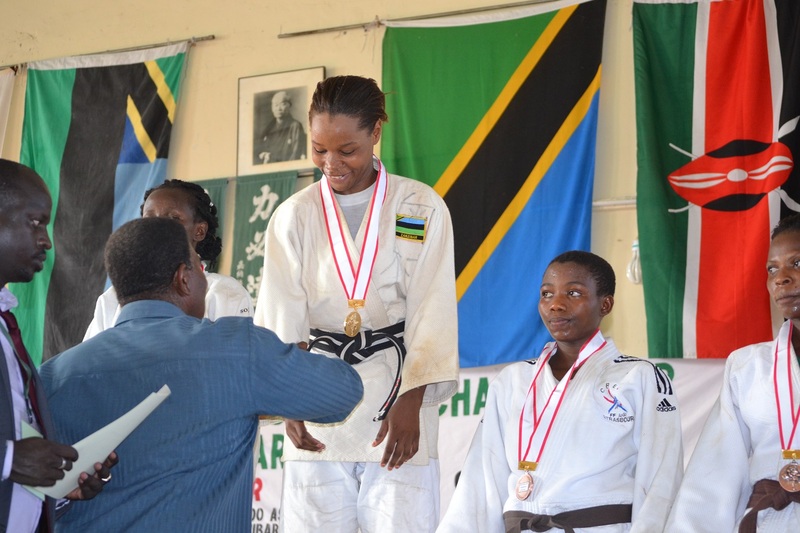 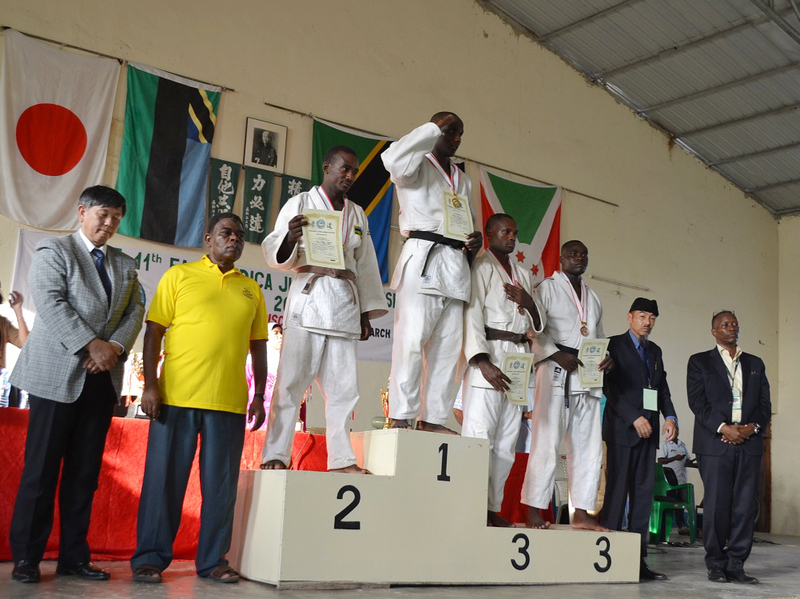 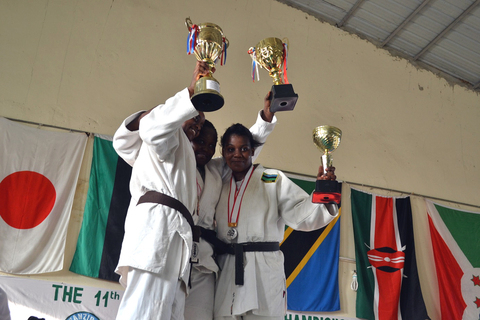 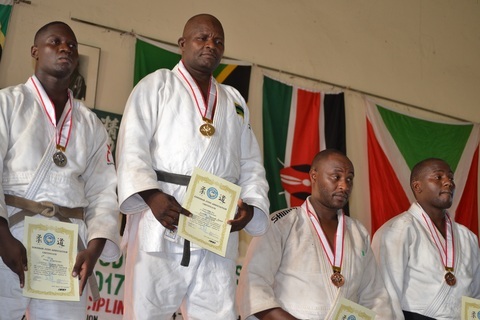 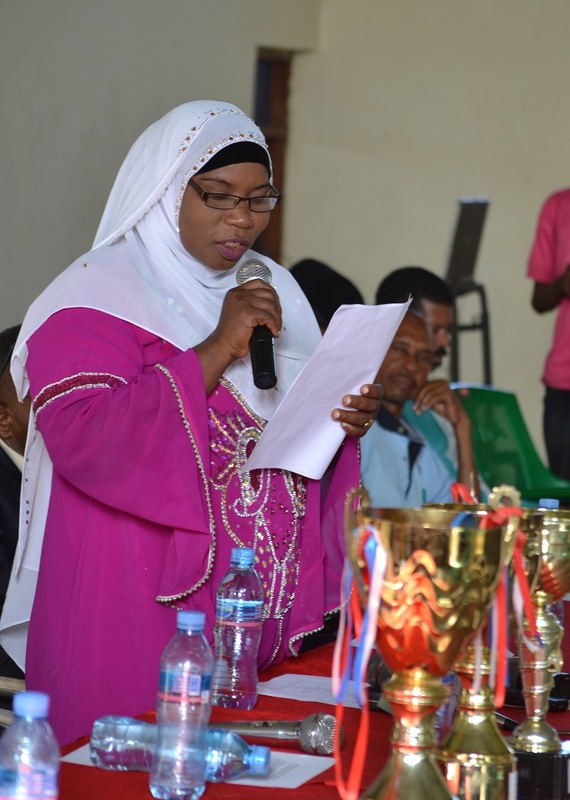 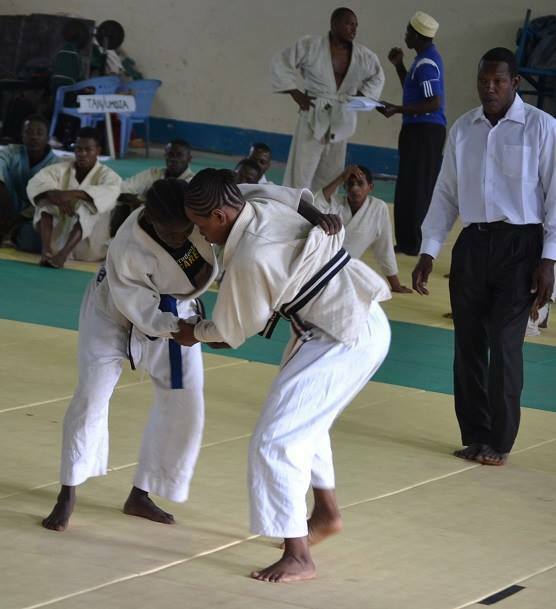 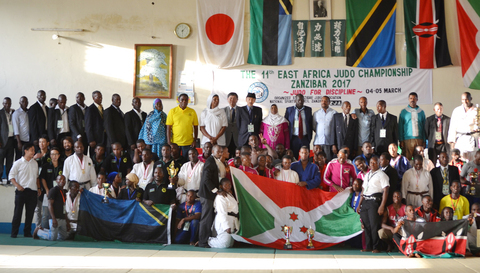 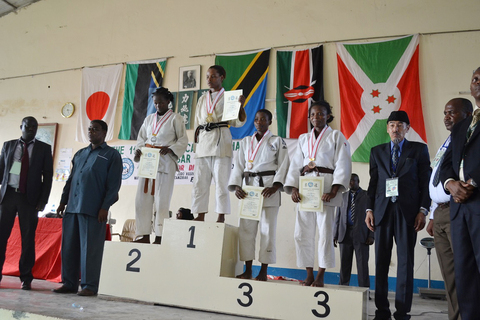 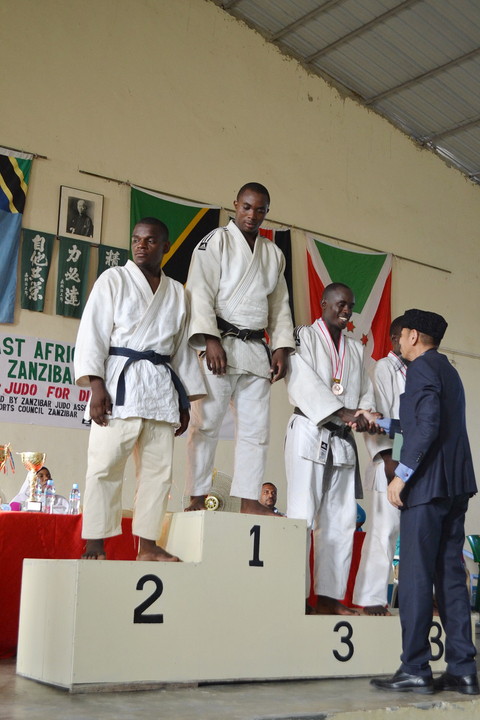 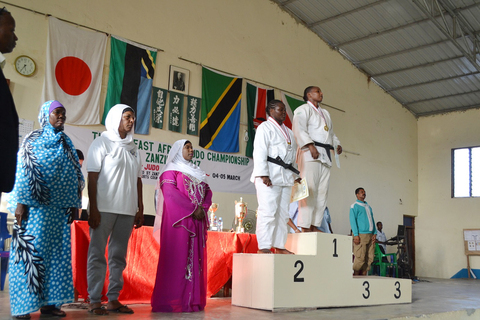 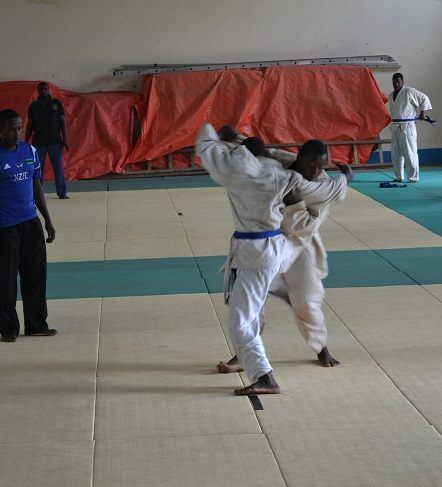 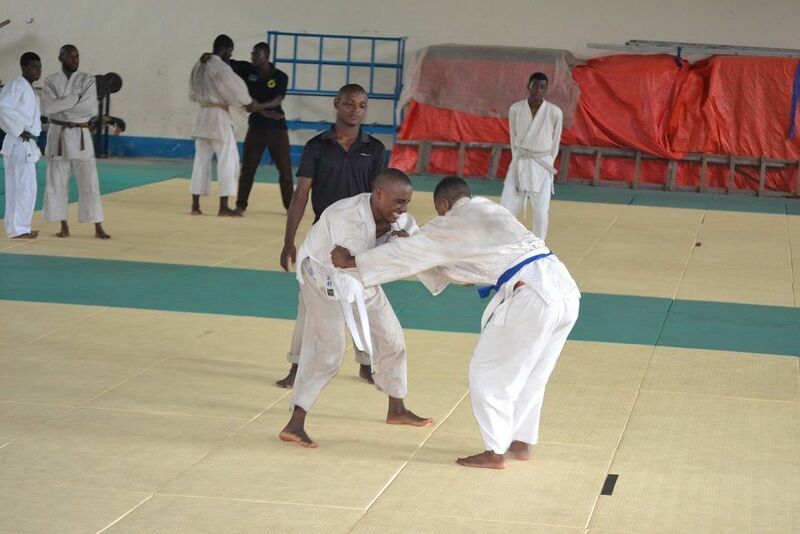 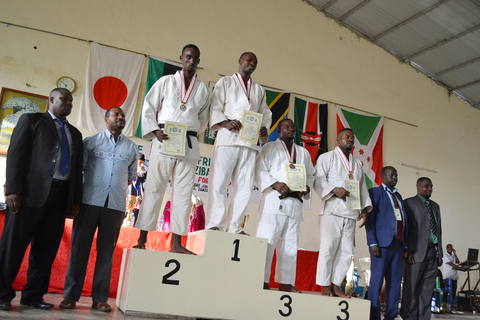 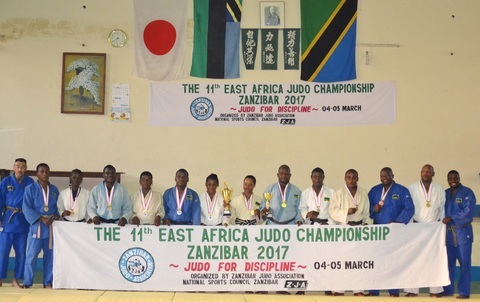 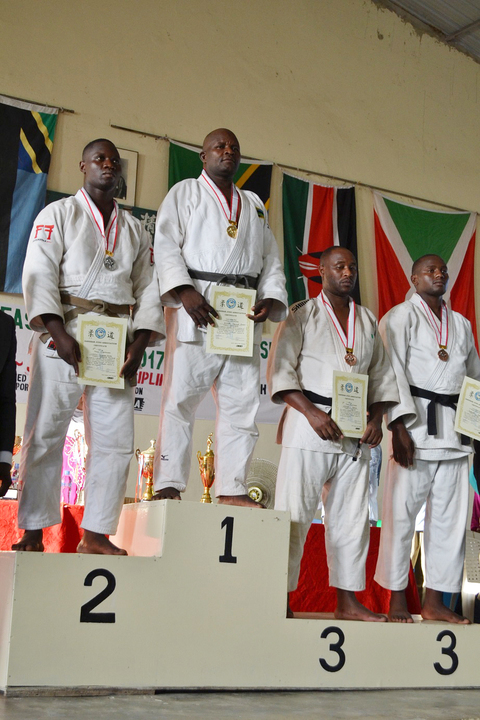 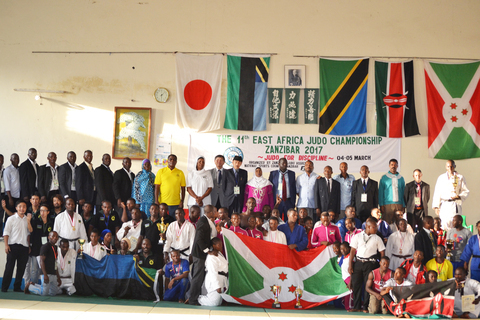 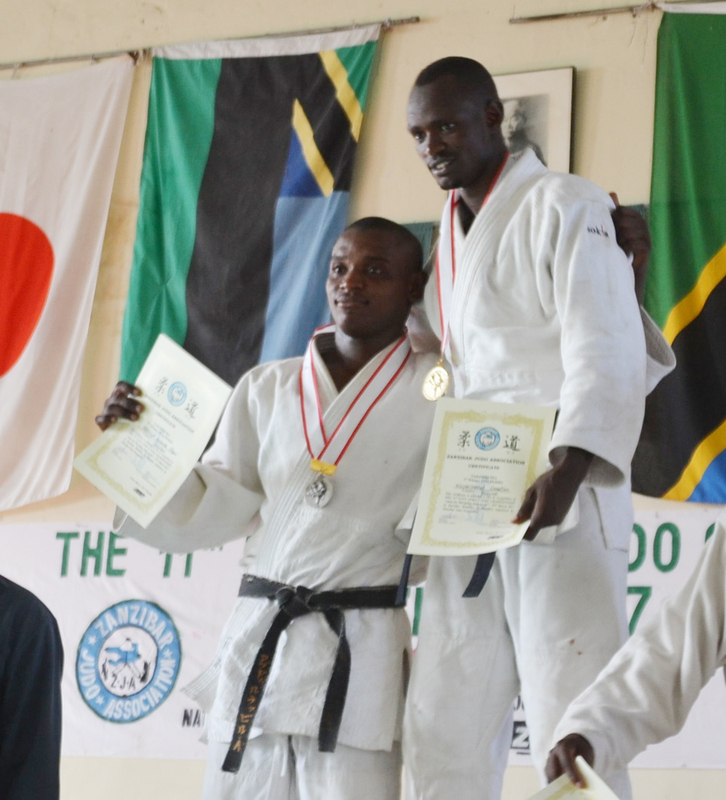 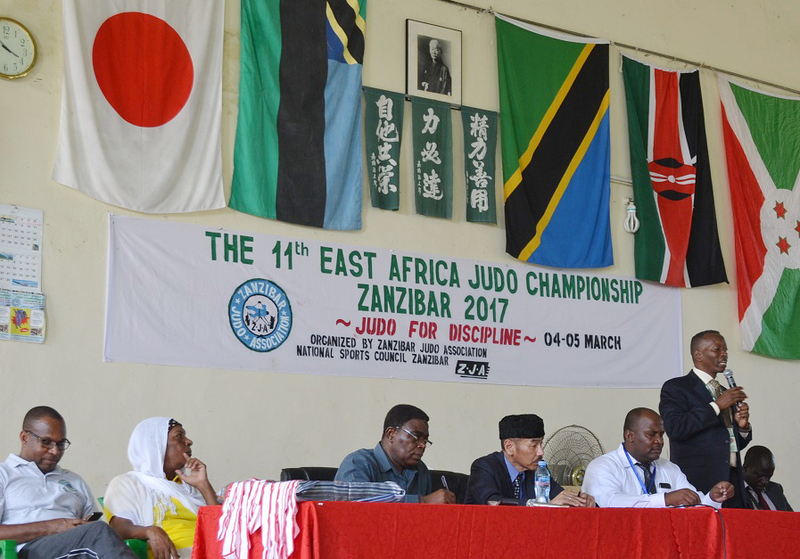 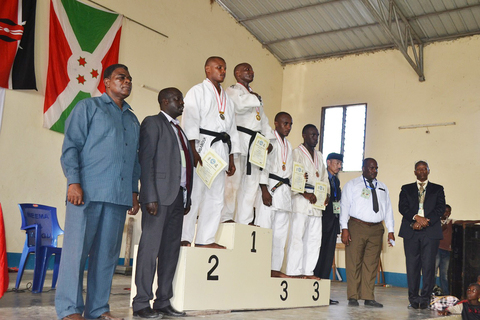 ZJA organized the 11th East Africa Judo Championship ZANZIBAR 2017 ~Judo for Discipline （　Mashidano ya Judo Africa Mashariki na Kati）on 04&05/Mar/2017 at Zanzibar Budokan, cooporated with Zanzibar National Sports Council. 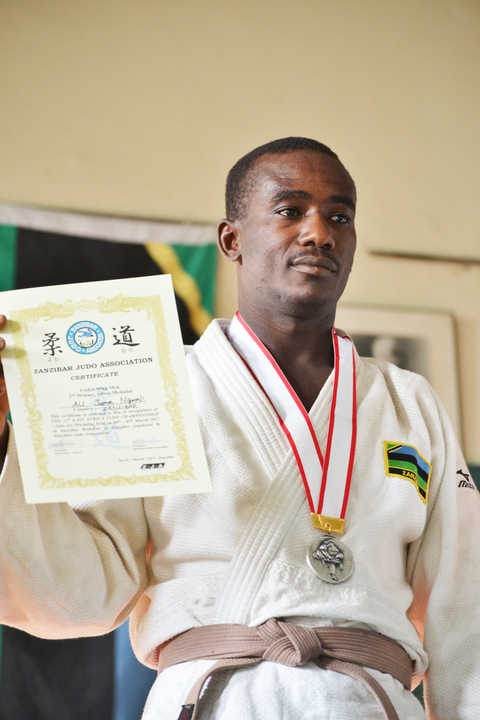 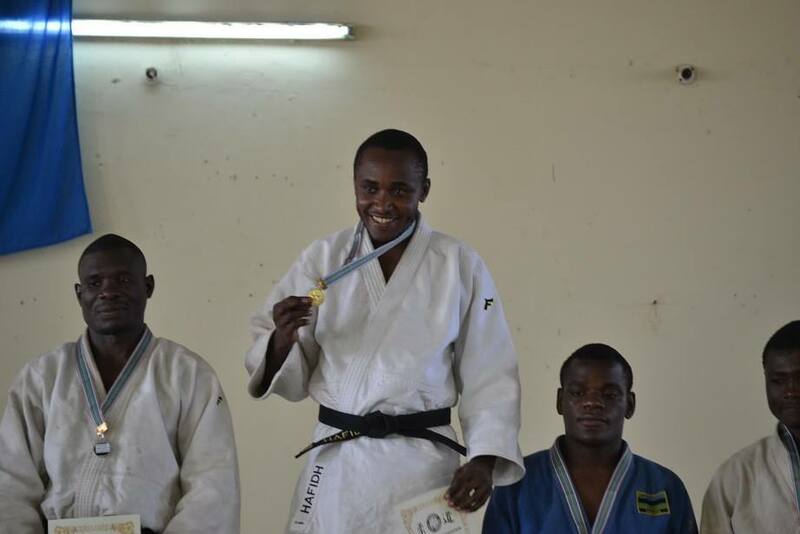 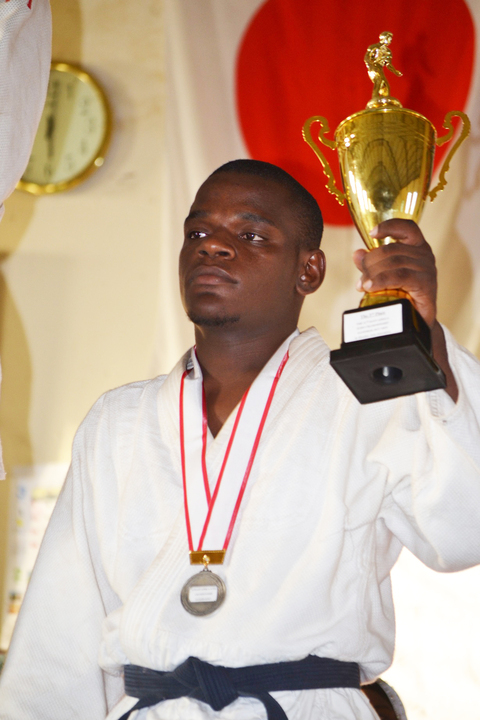 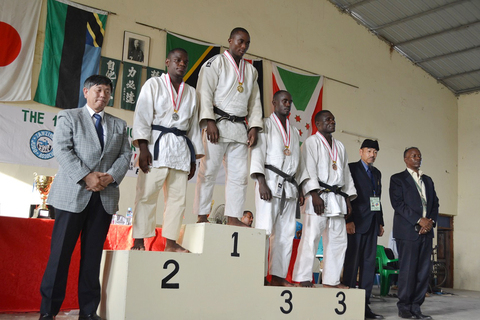 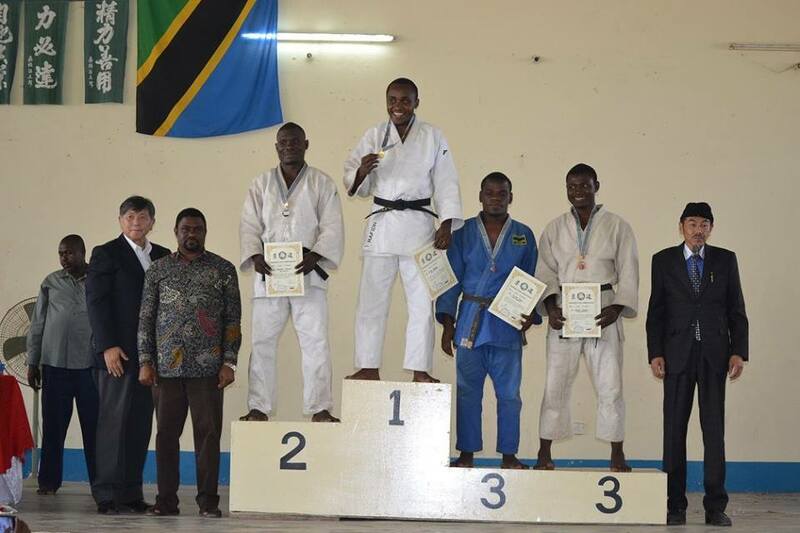 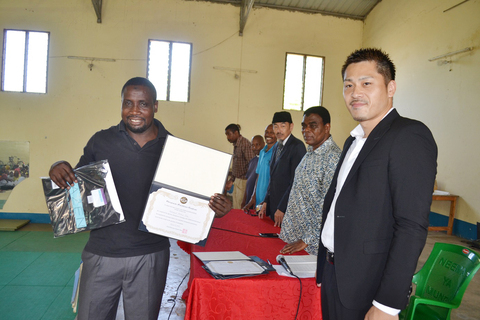 *He is the first International Medalist in Pemba island. 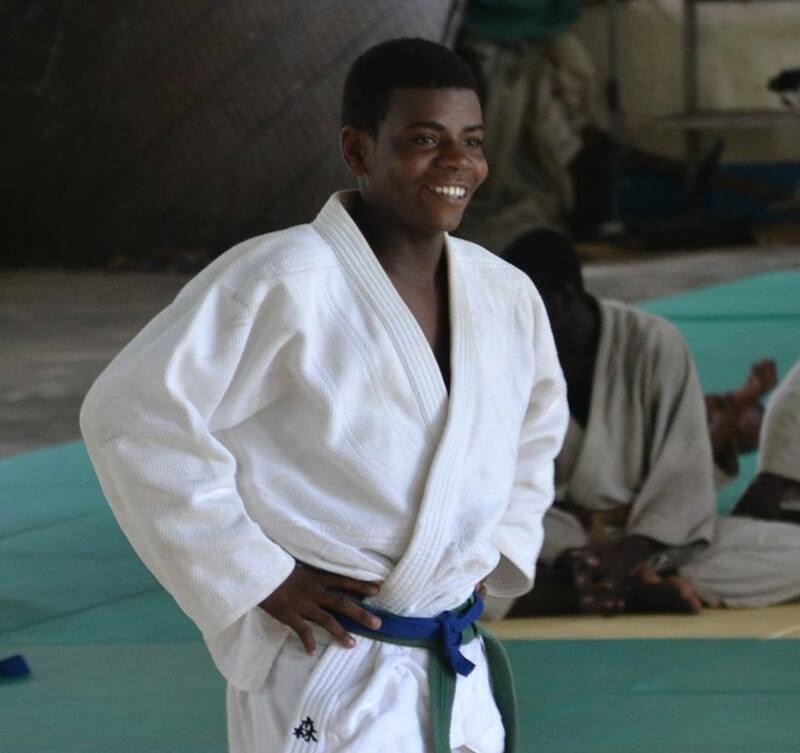 60kg Abudulshakuru Talib Machano *He is youngest National team member! 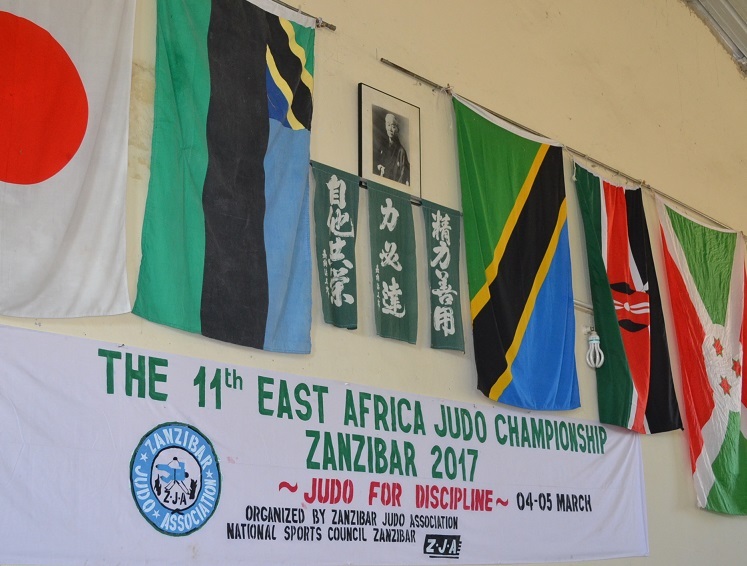 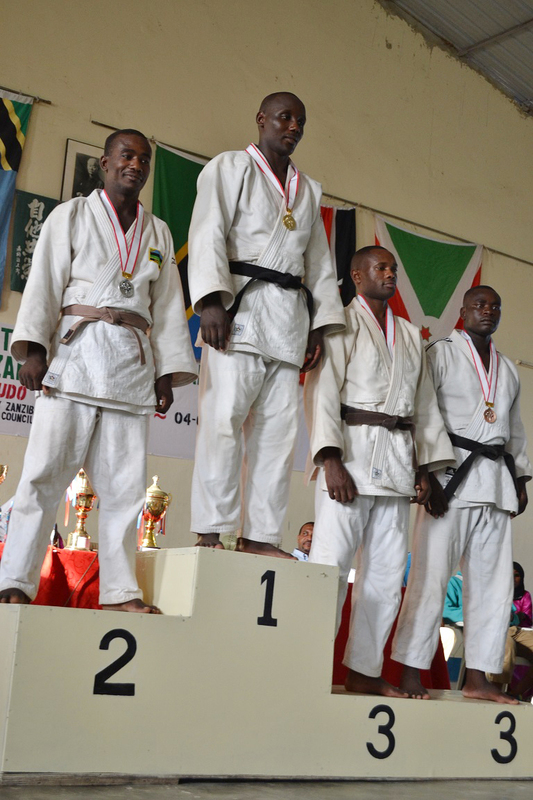 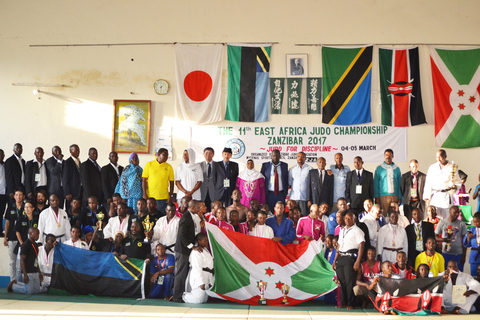 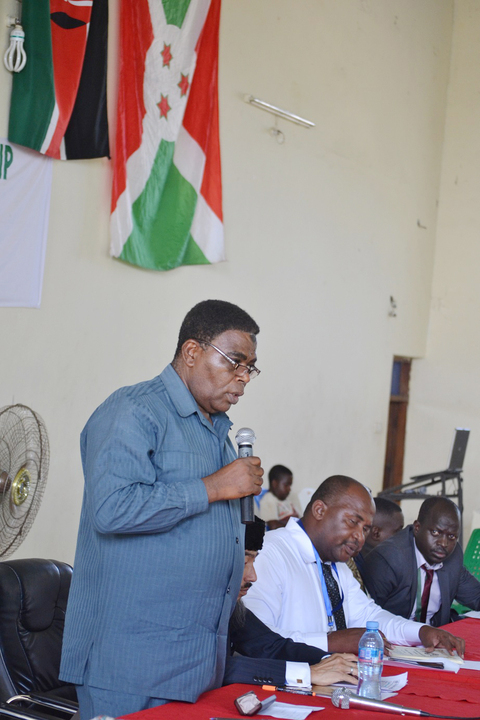 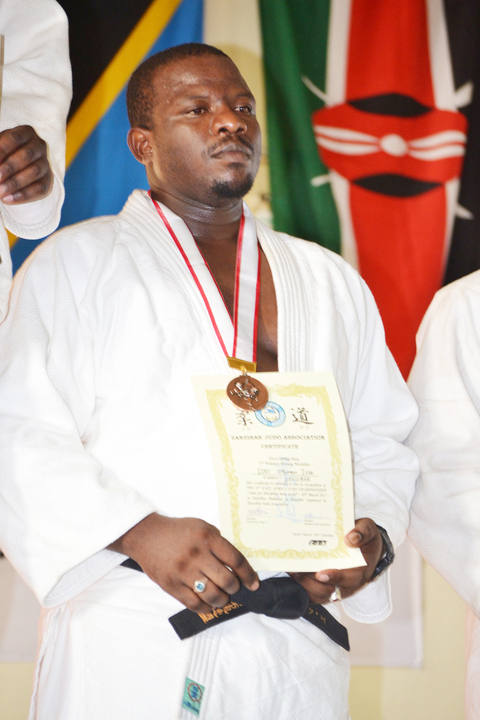 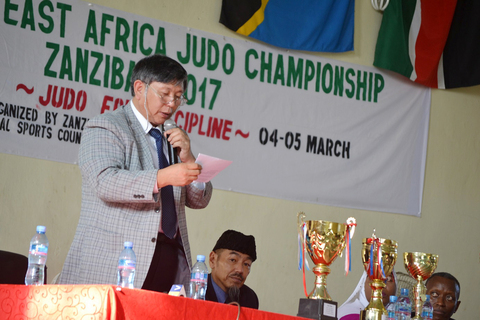 ZJA organized the 11th East Africa Judo Championship ZANZIBAR 2017 ~Judo for Discipline （Mashidano ya Judo Africa Mashariki na Kati）on 04&05/Mar/2017 at Zanzibar Budokan, cooporated with Zanzibar National Sports Council.